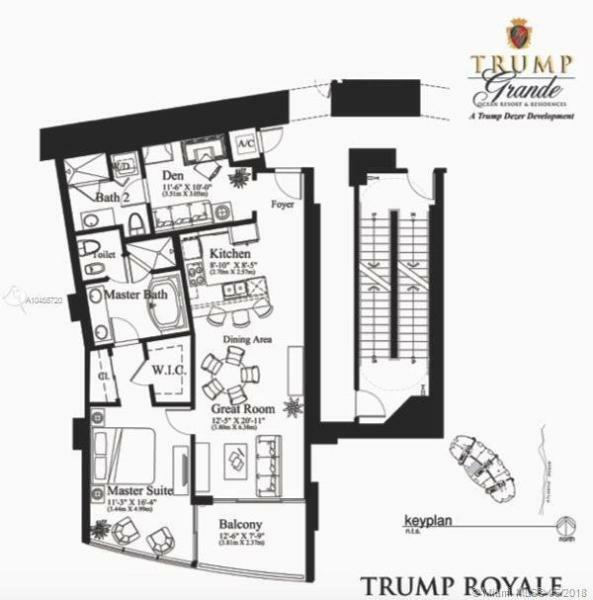 To take ownership at the soaring Trump Royale is to make your home your resort. 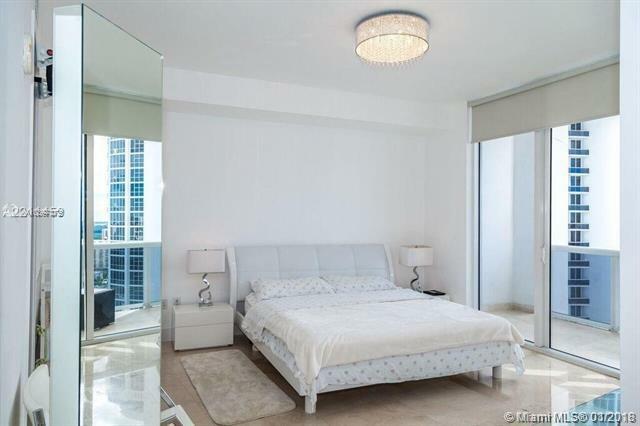 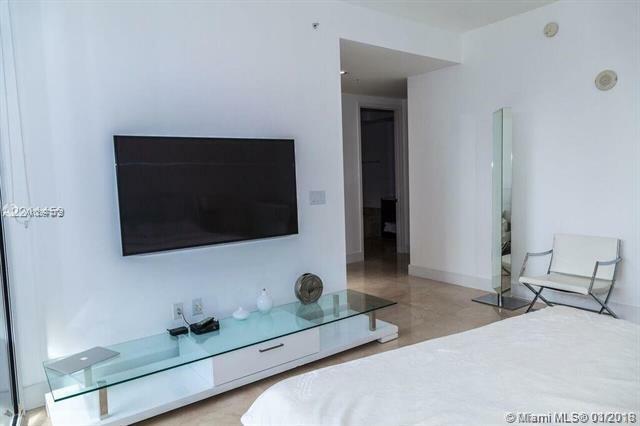 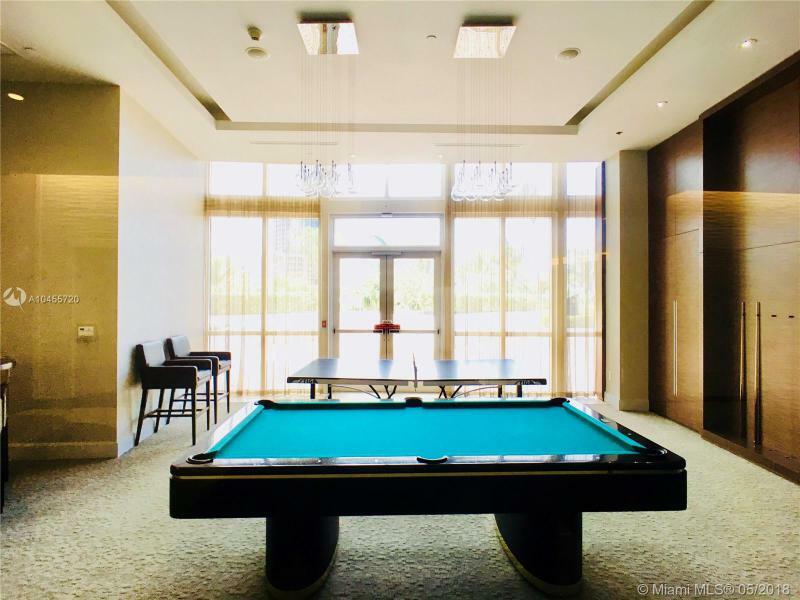 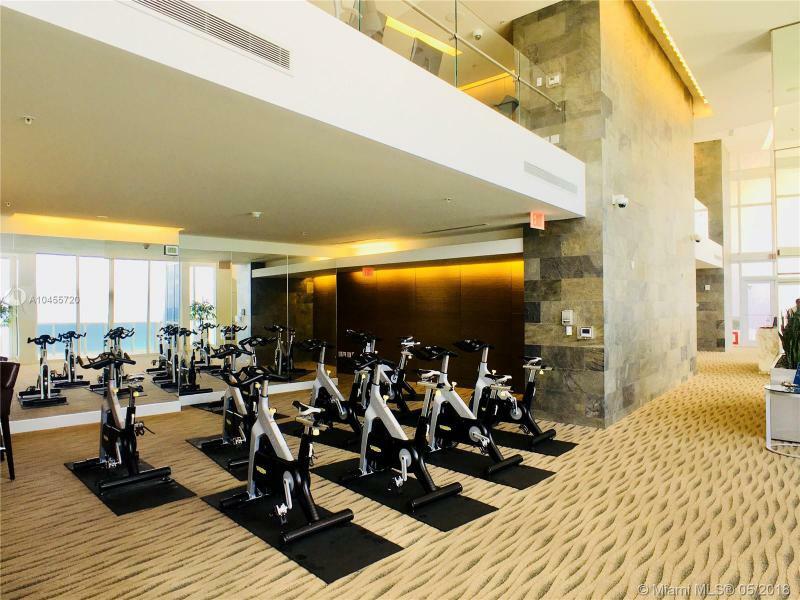 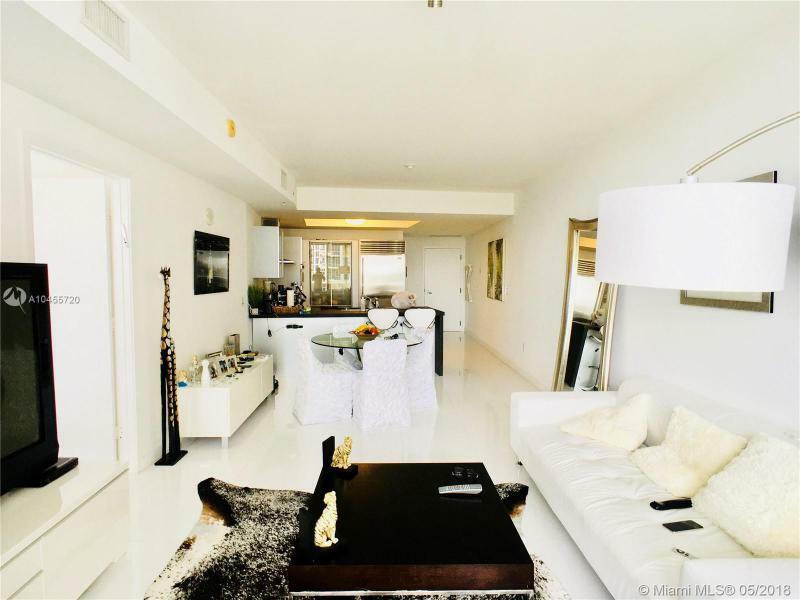 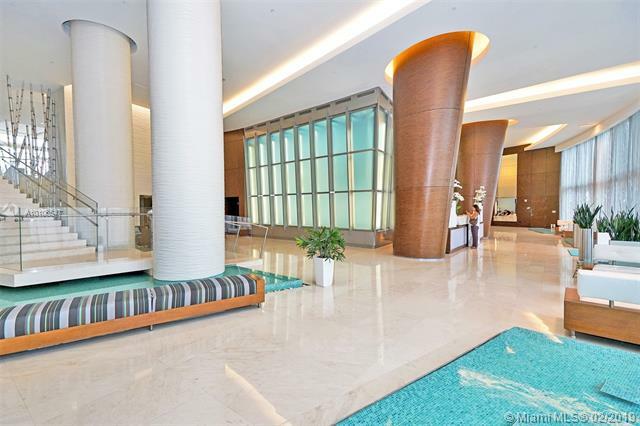 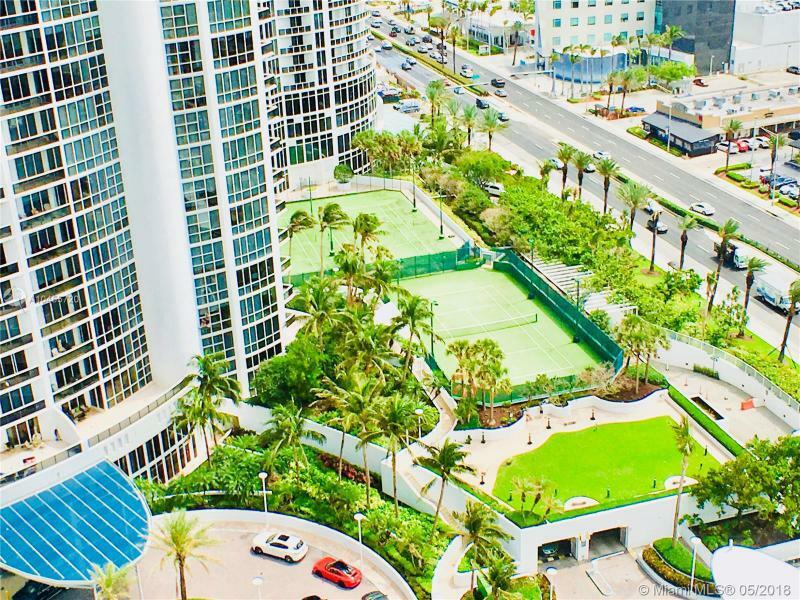 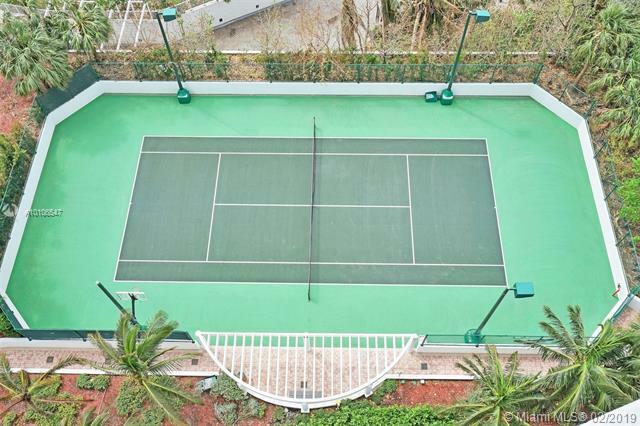 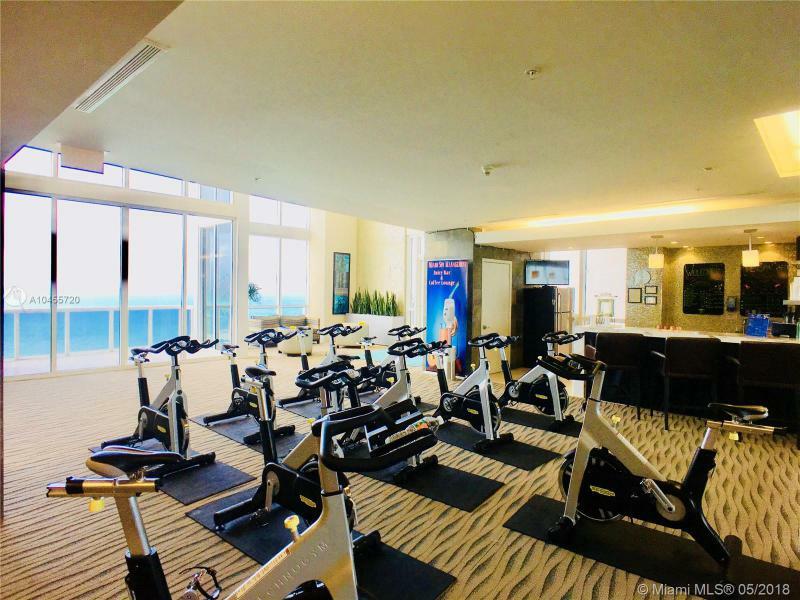 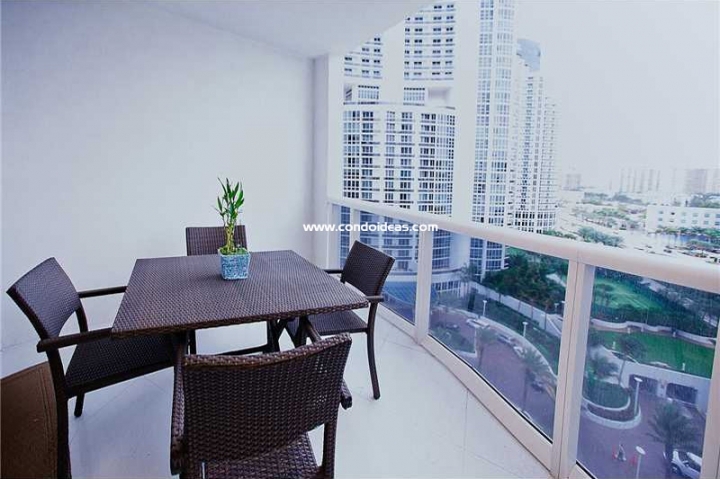 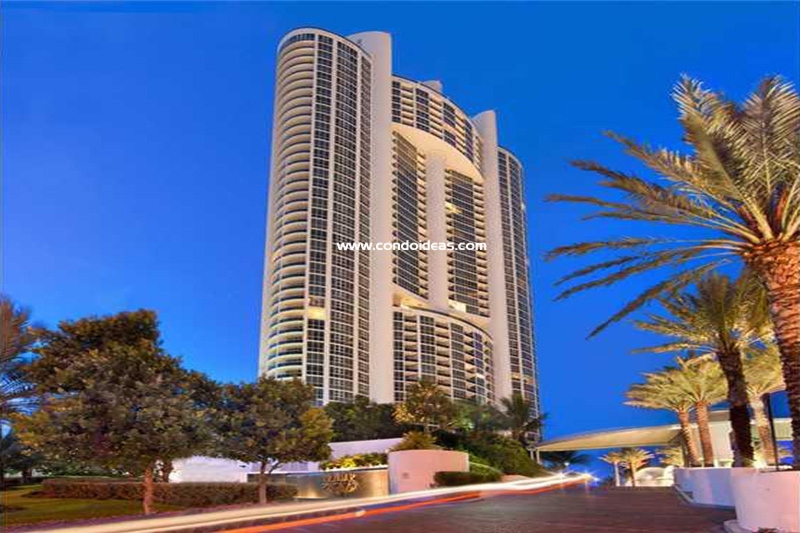 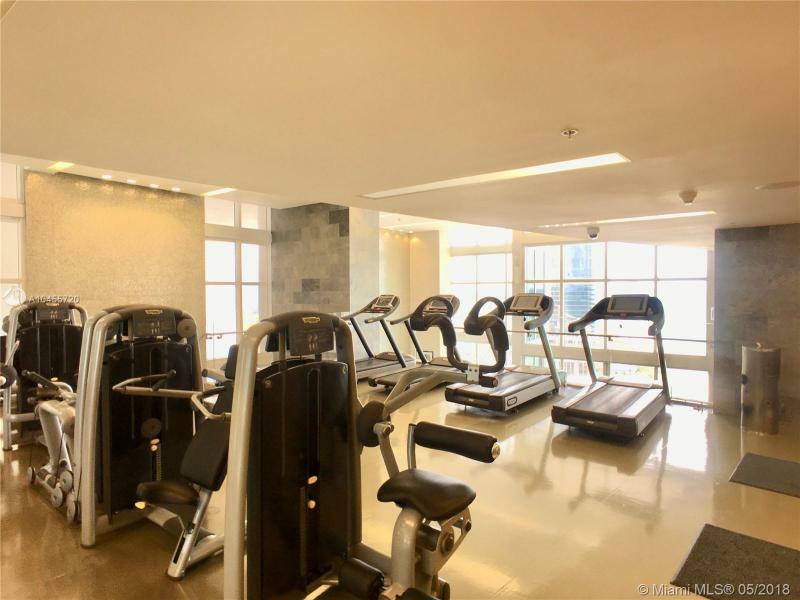 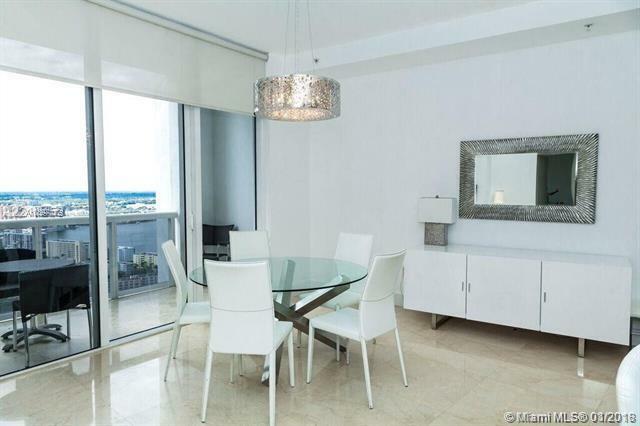 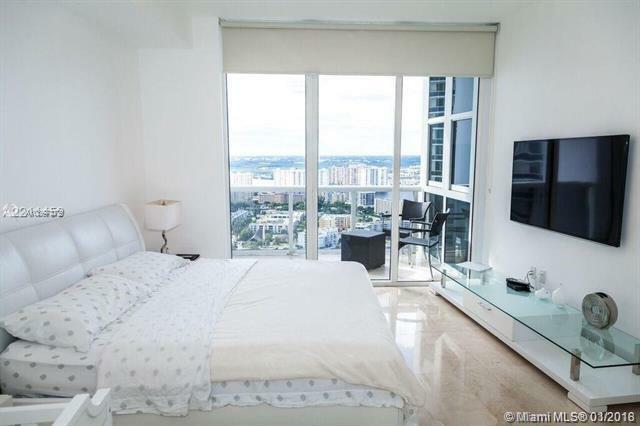 Located on Collins Avenue in the heart of the resurgent city of Sunny Isles, the Royale puts you in the center of all that makes Miami one of the most sought-after locations in the world. 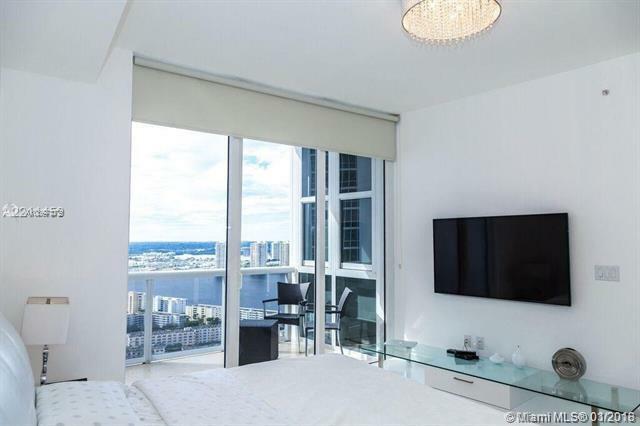 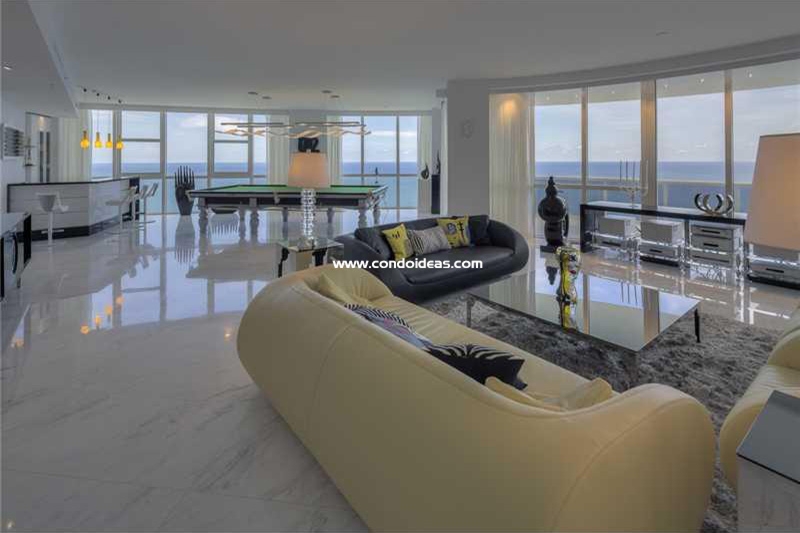 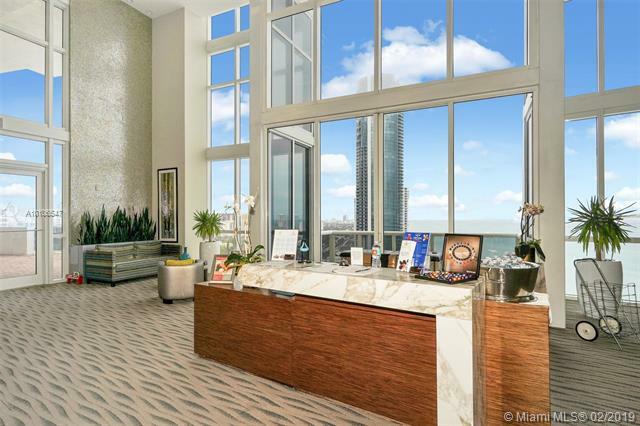 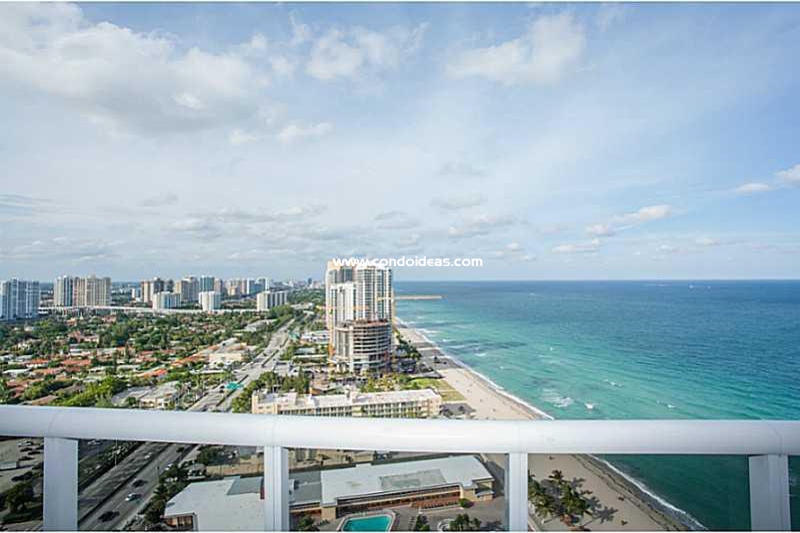 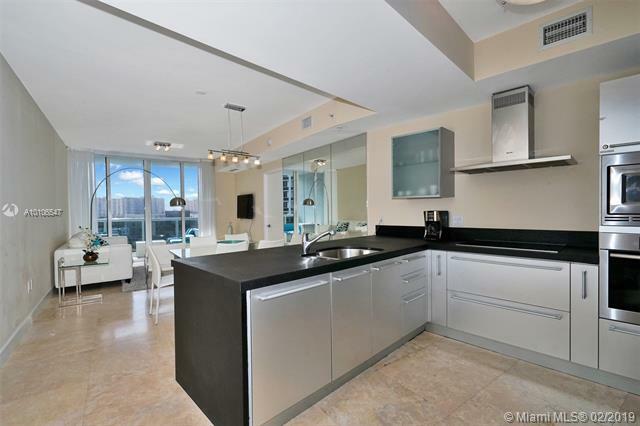 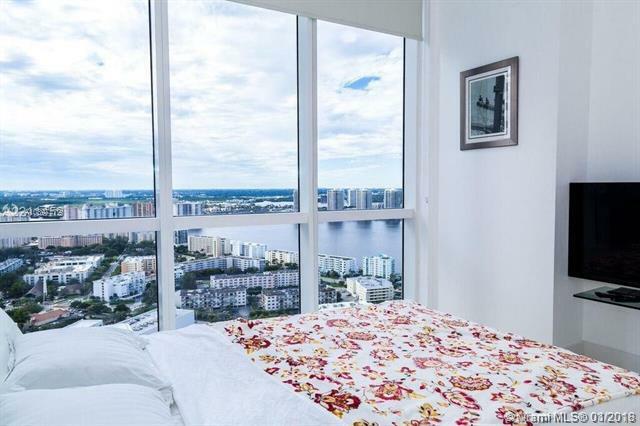 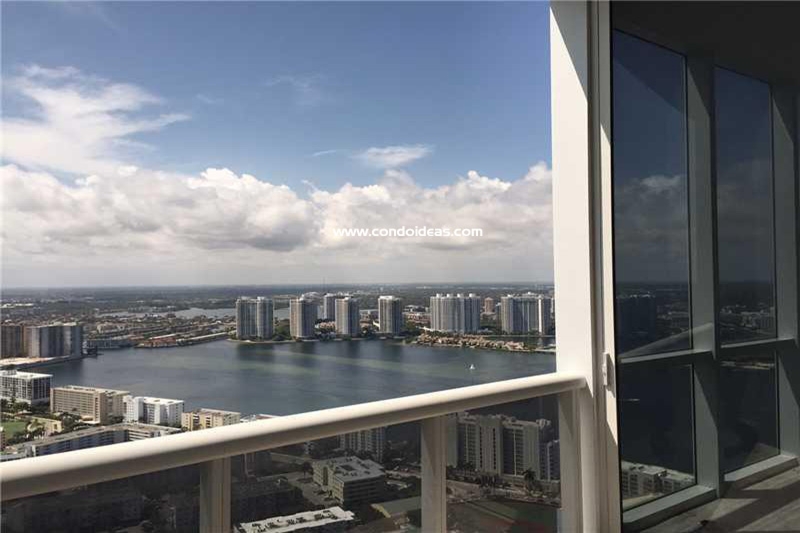 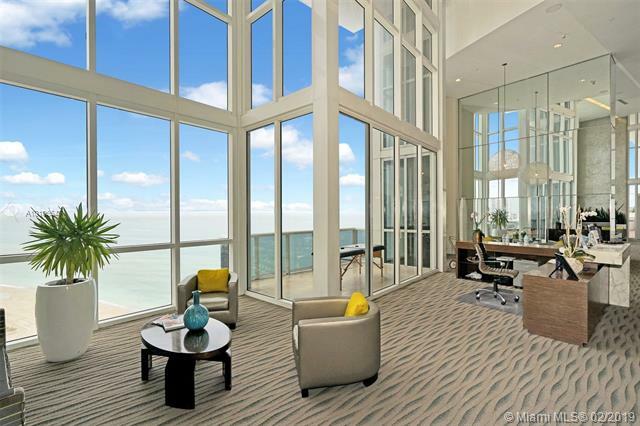 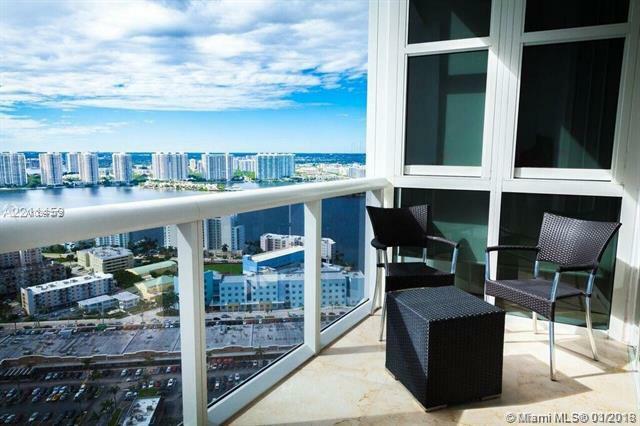 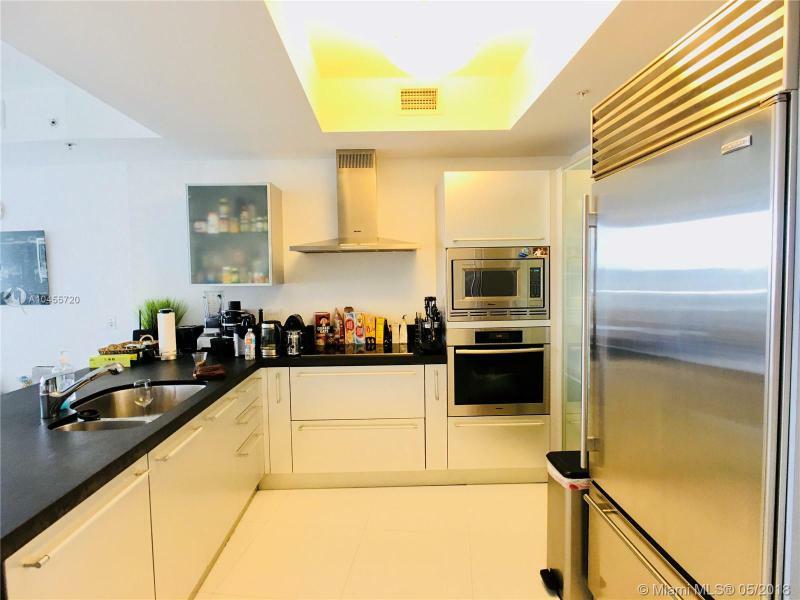 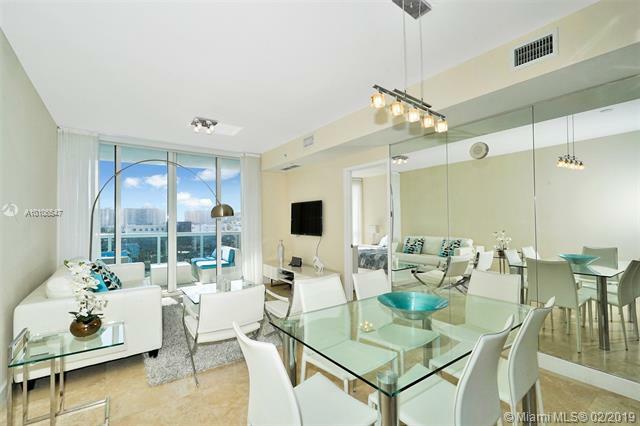 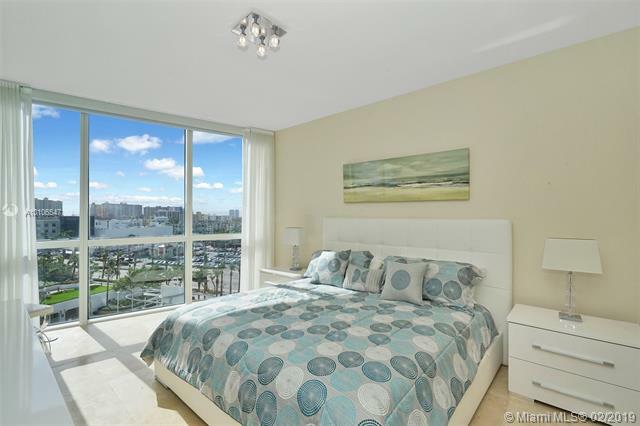 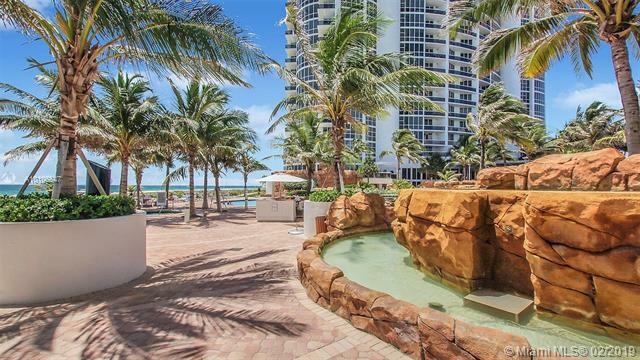 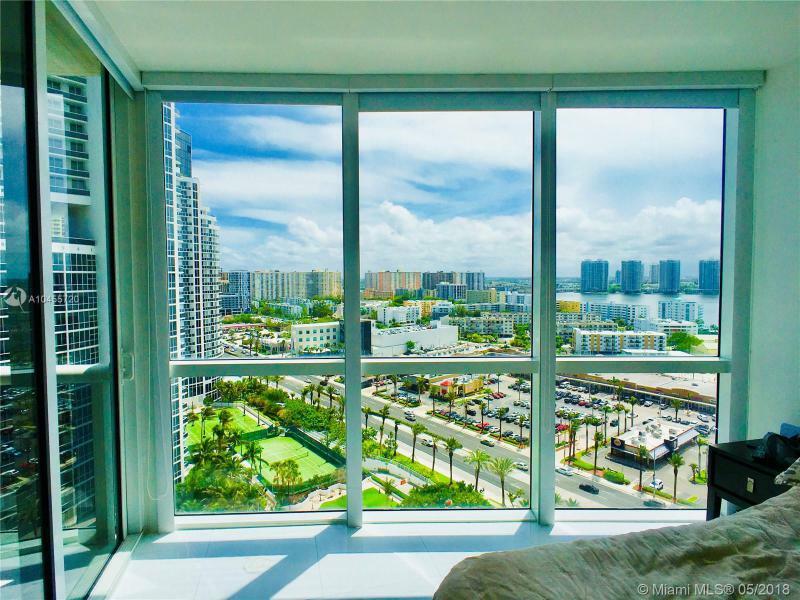 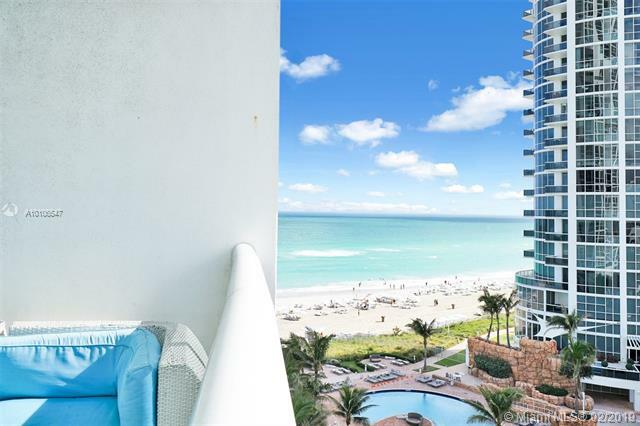 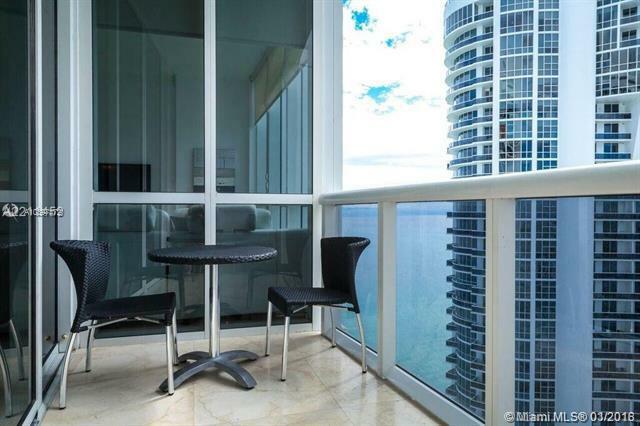 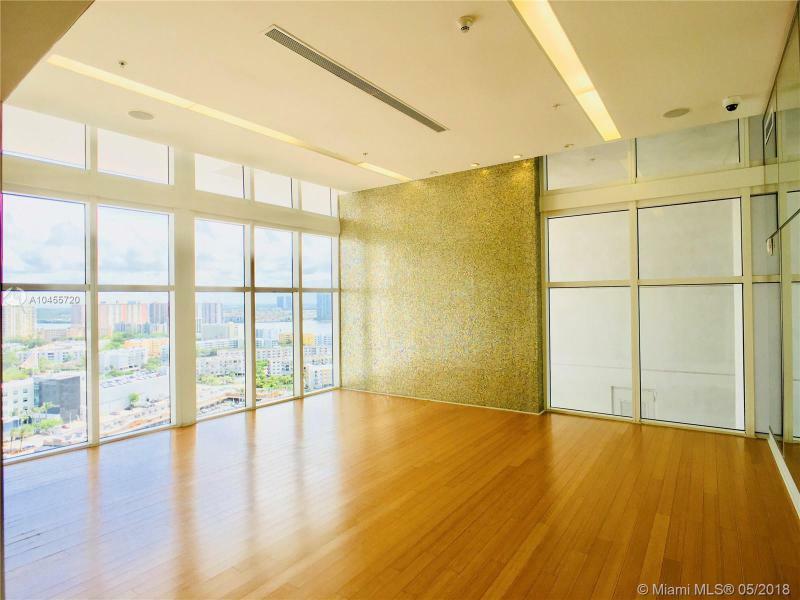 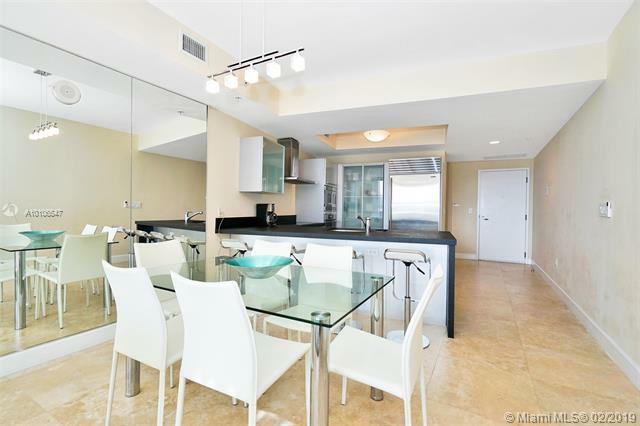 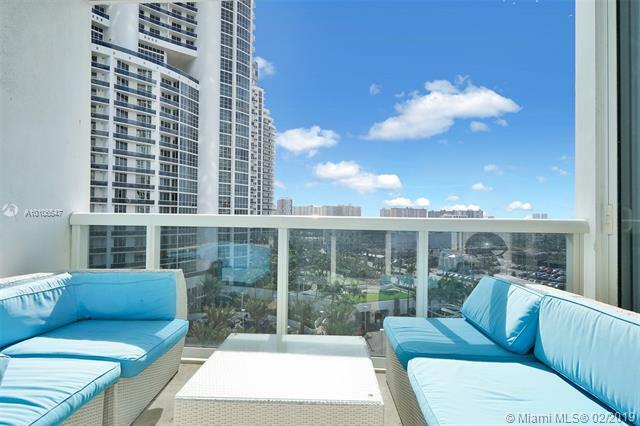 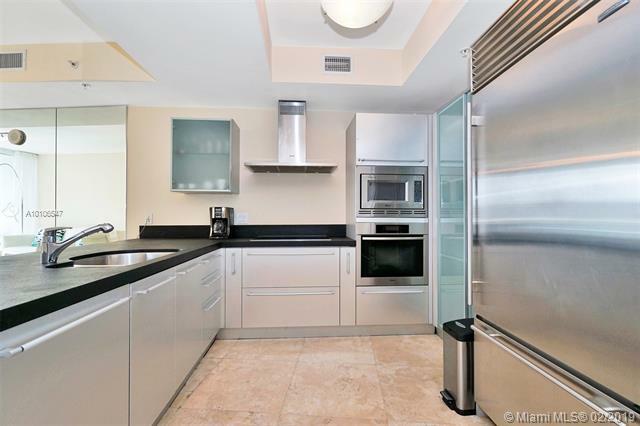 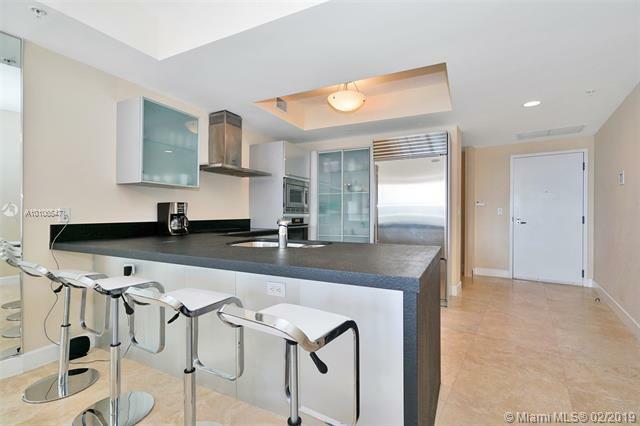 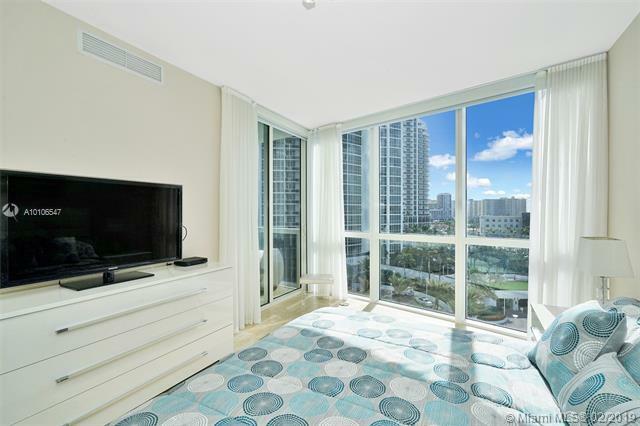 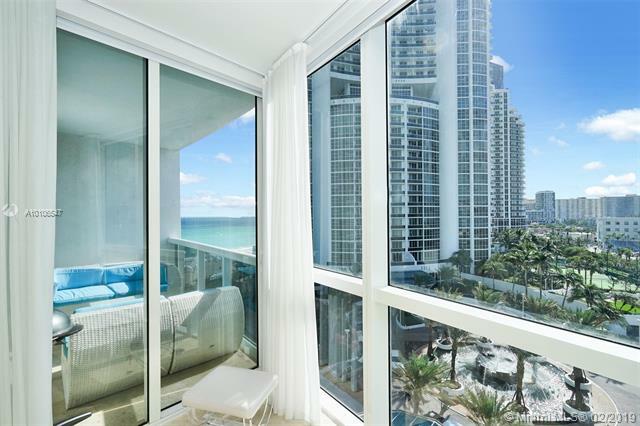 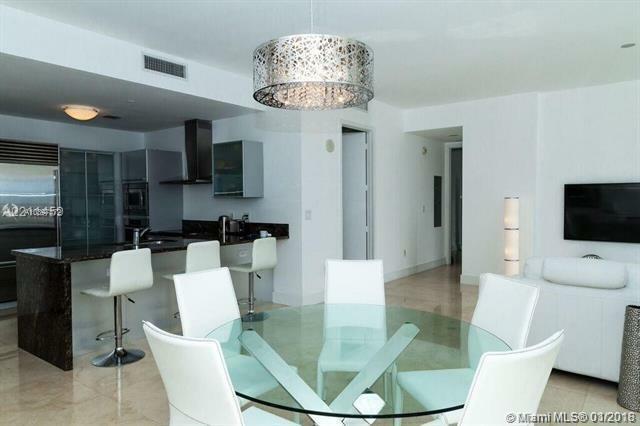 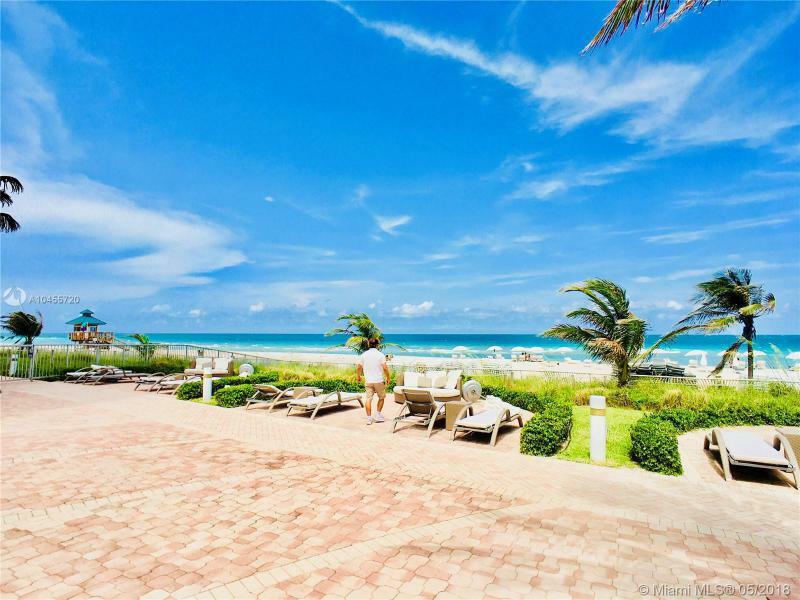 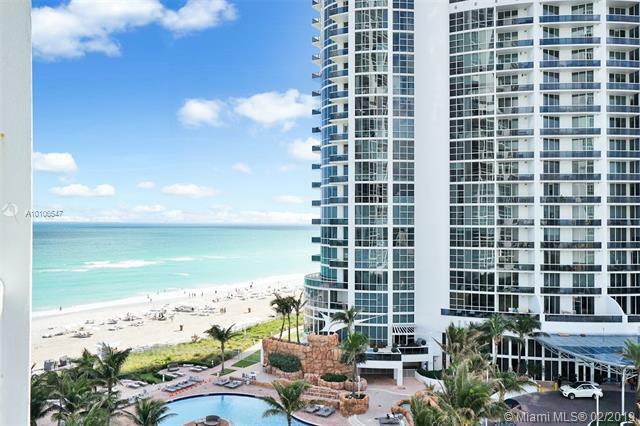 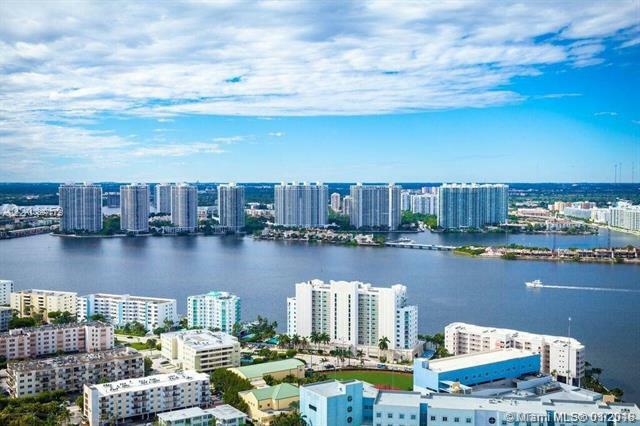 The views from this fifty-five story condominium take in the vast Atlantic Ocean and the protected intracoastal waterways. 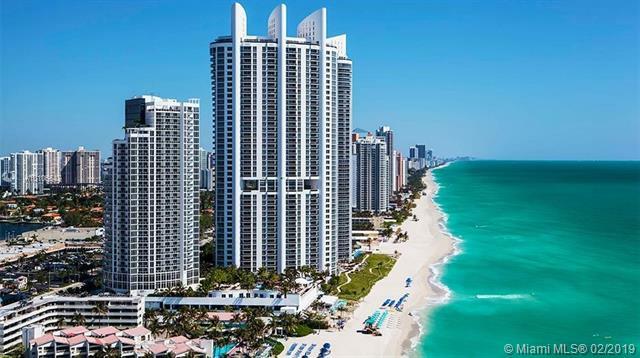 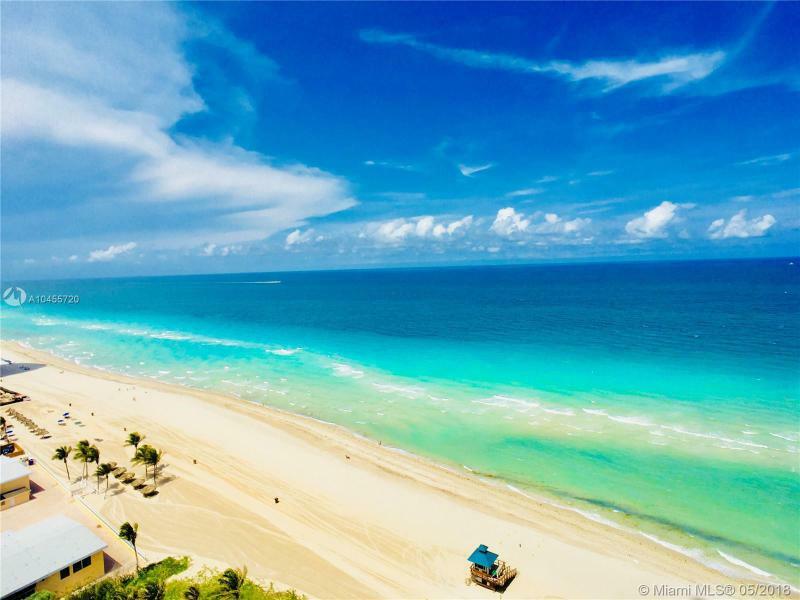 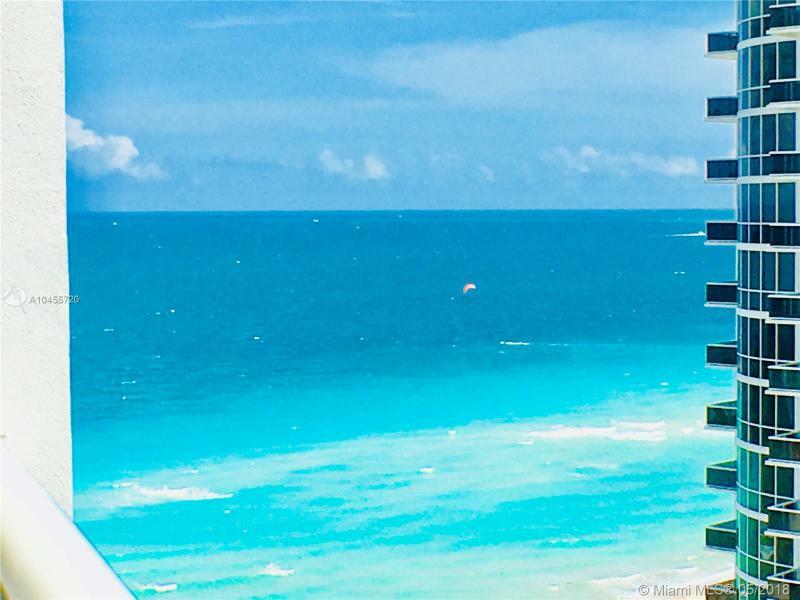 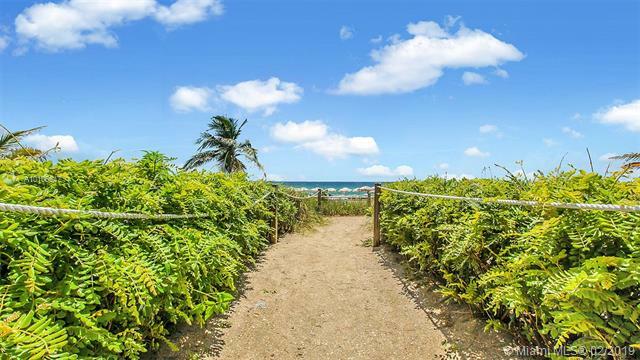 Residents access a thousand feet of private beach, part of the two-and-one-half miles of sandy oceanfront that makes Sunny Isles so sought after as a place to visit and live in. 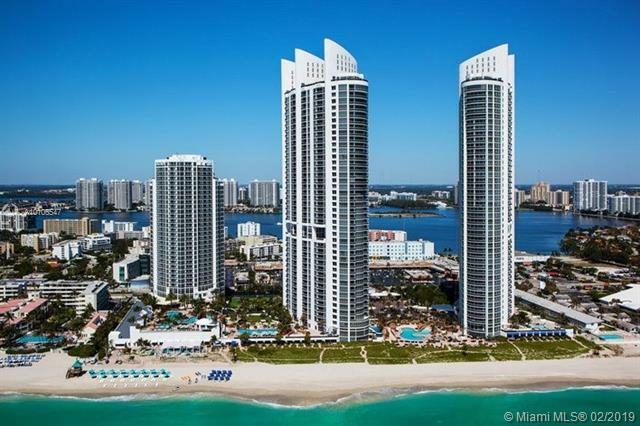 The Trump Royale is part of the Trump Grande Ocean Resort and Residence complex, which includes the Trump Palace and the Trump International Beach Resort. 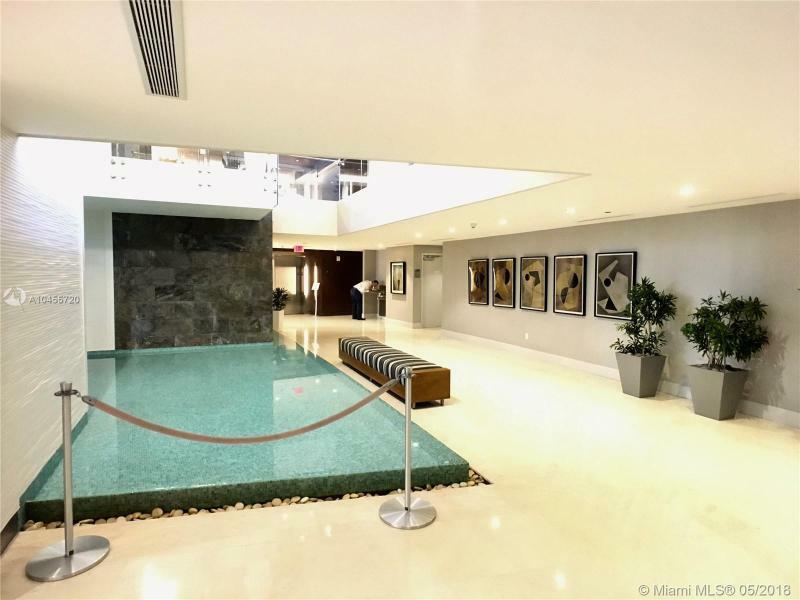 The complex offers a water activities center that features a lagoon pool with a beach-grade entry and two lap pools. 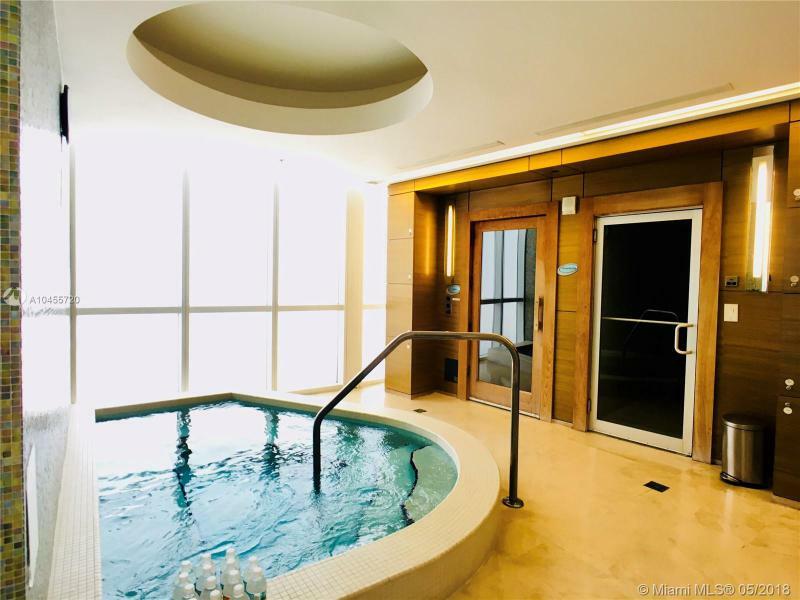 Relax in Jacuzzis, by playful waterfalls or at the snack bar and grill. 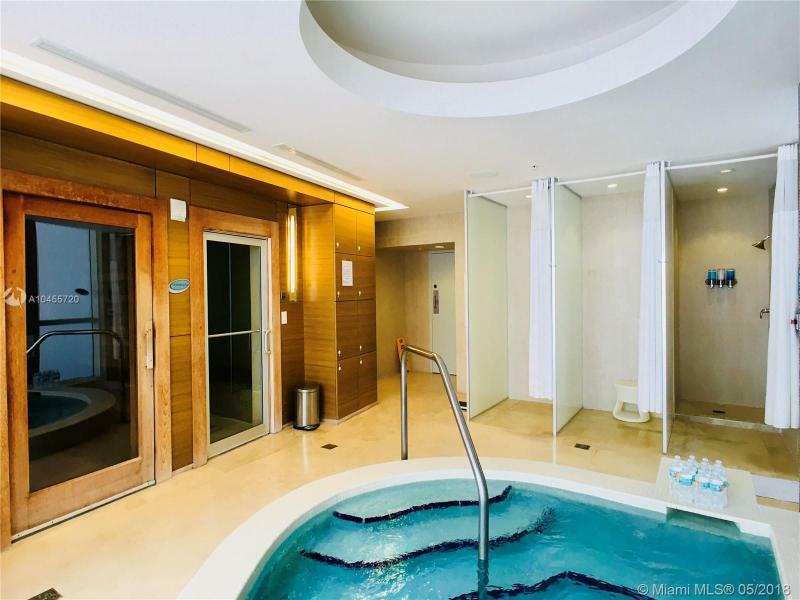 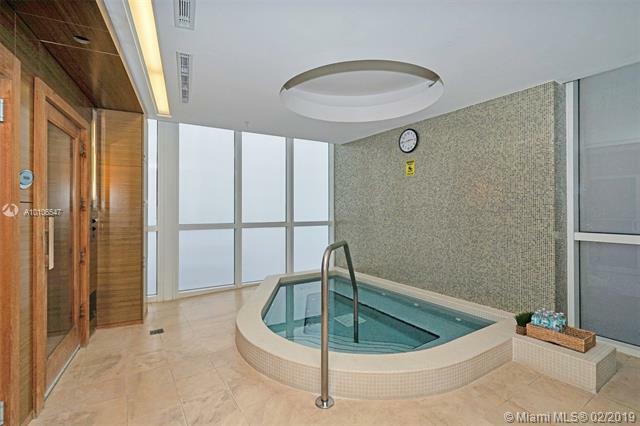 A 5,000 square-foot spa features a sauna, a steam room, treadmills and Nautilus equipment. 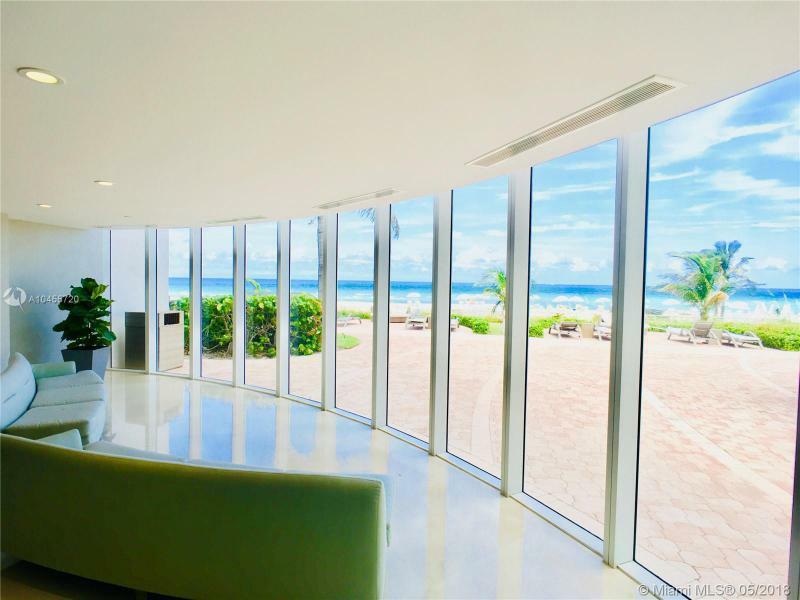 The residence is accessed by a private gatehouse attended 24 hours a day. 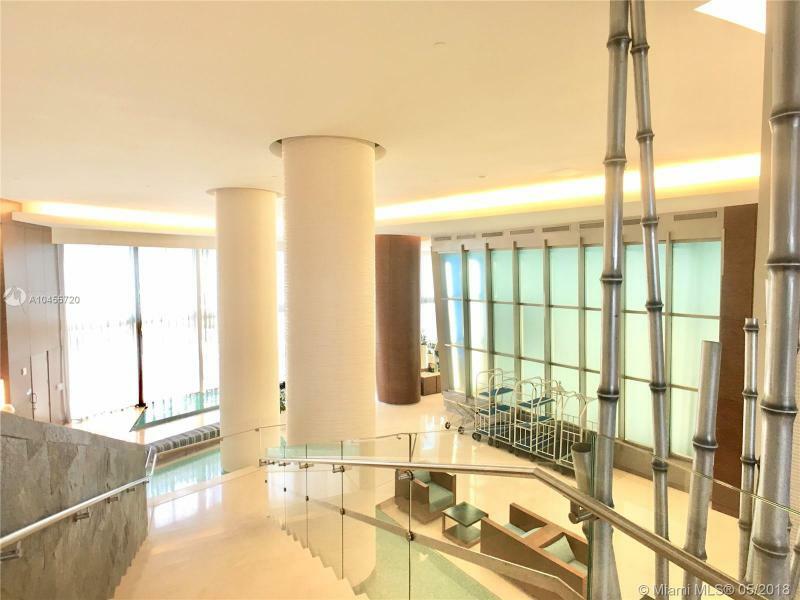 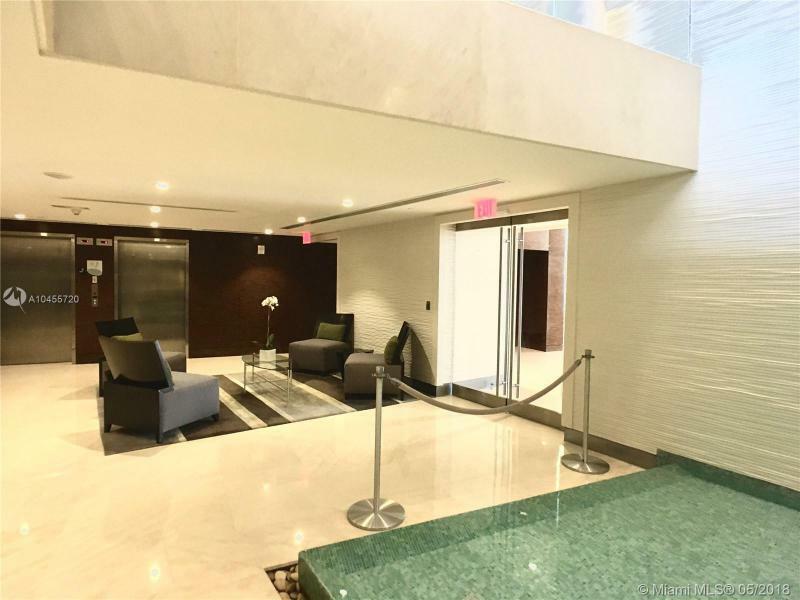 An elegant two-story lobby entrance leads to private high-speed elevators. 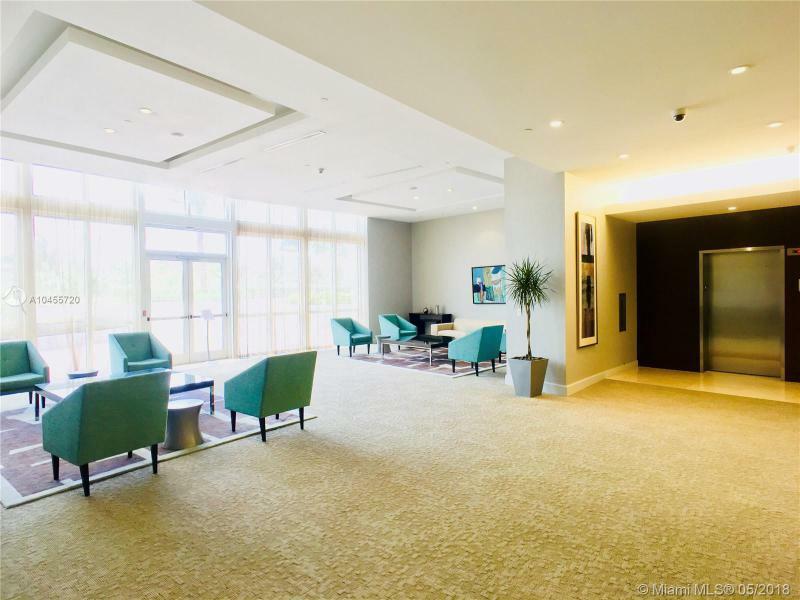 Entrance galleries reflect the Trump touch, with handcrafted coffered ceilings and double wooden doors. 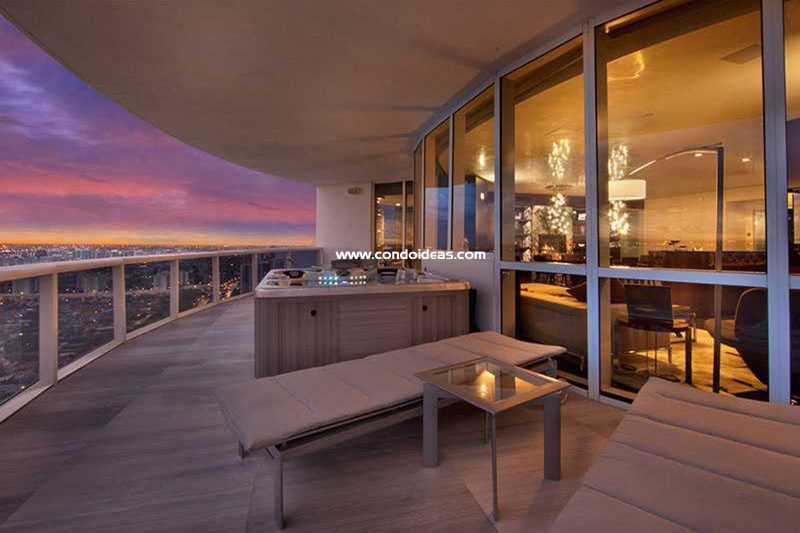 Residences open to panoramic views through floor-to-ceiling windows. 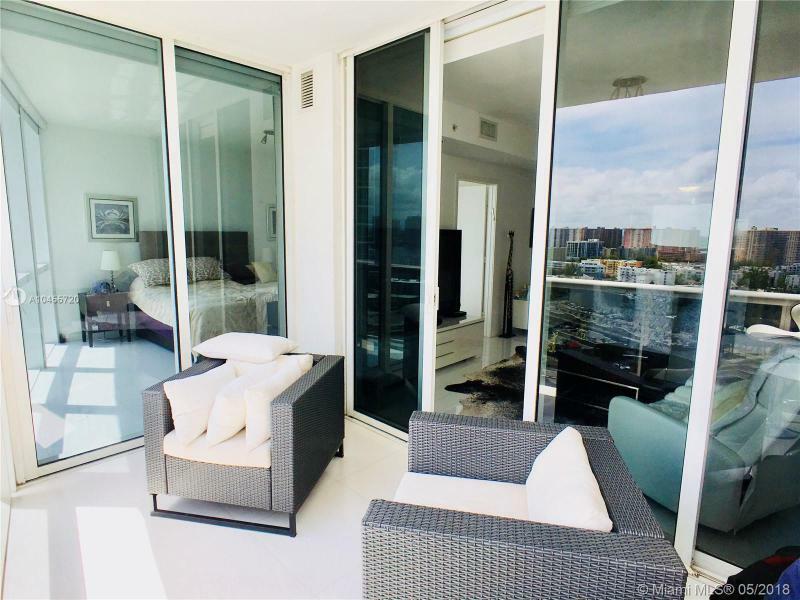 Step outside onto a spacious outdoor terrace accessible from master suites. 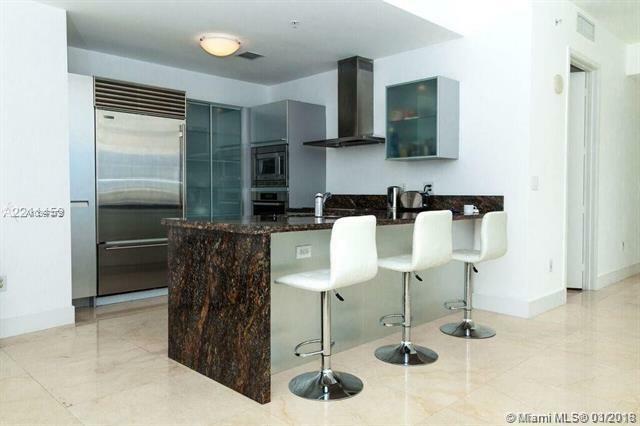 Kitchens are equipped with state-of-the-art Miele and Sub-Zero appliances set in Italian-designed wood cabinets. 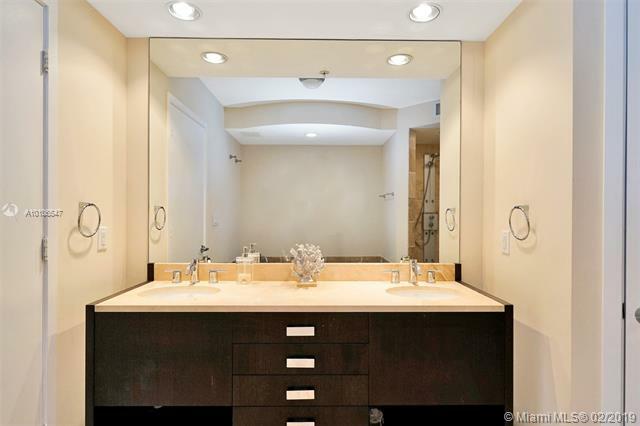 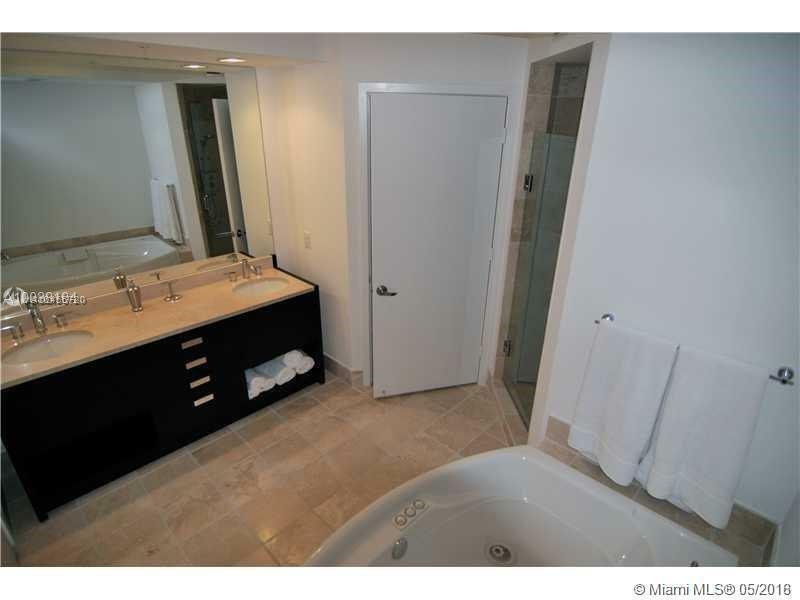 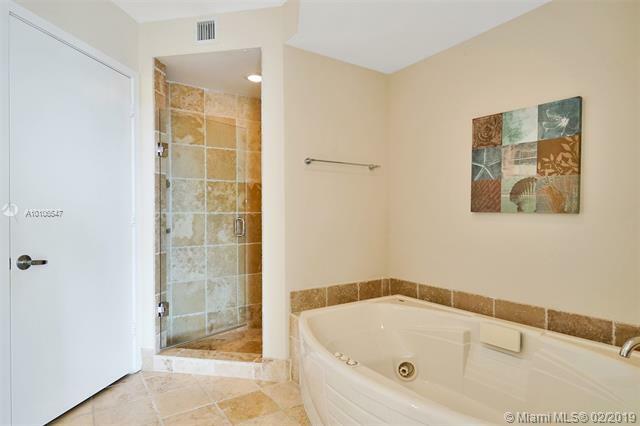 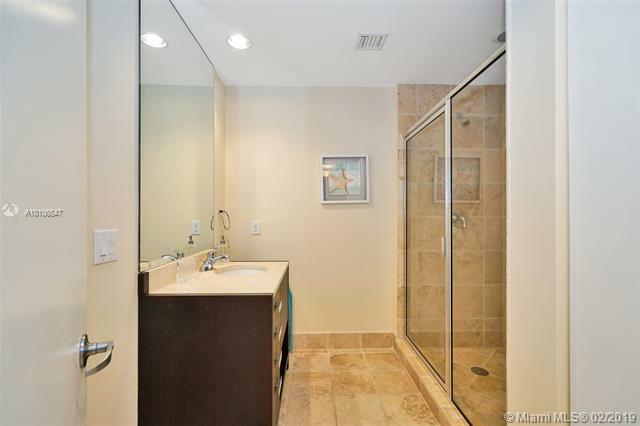 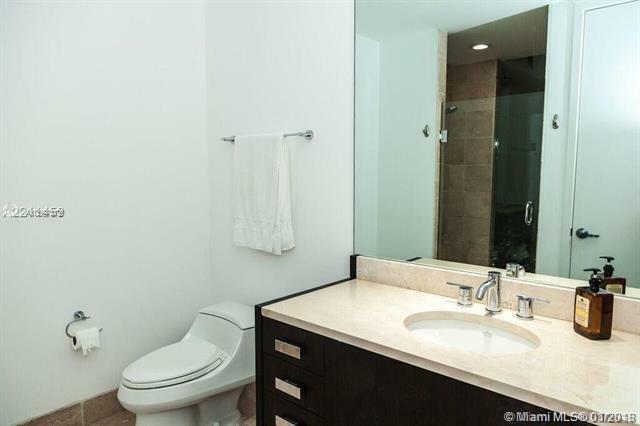 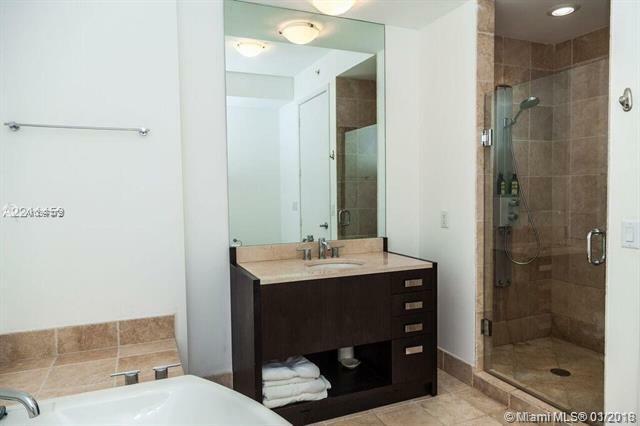 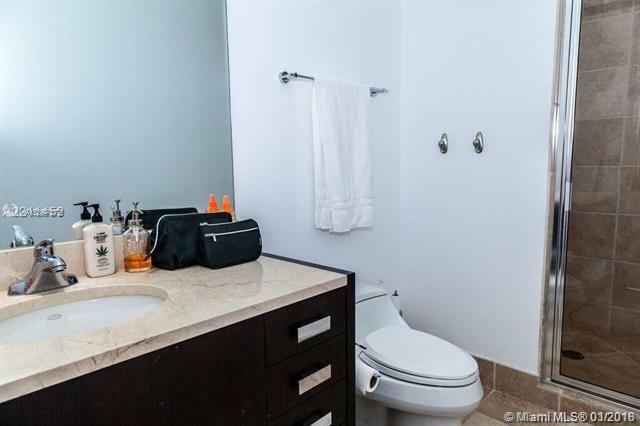 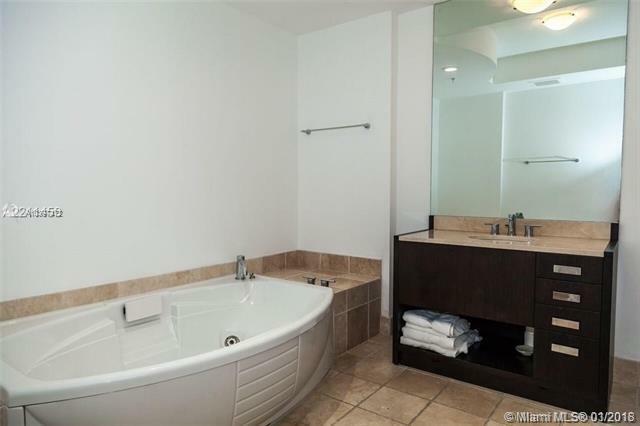 Master suites reach new heights with oversized walk-in closets and glass-enclosed marble-lined showers in baths. 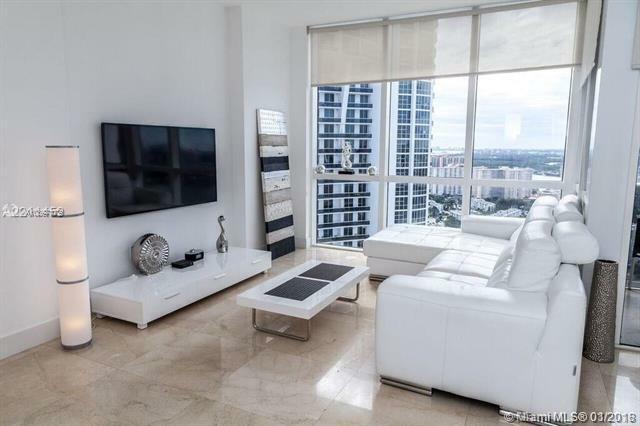 Units are outfitted with the latest Smart Home Technology Systems. 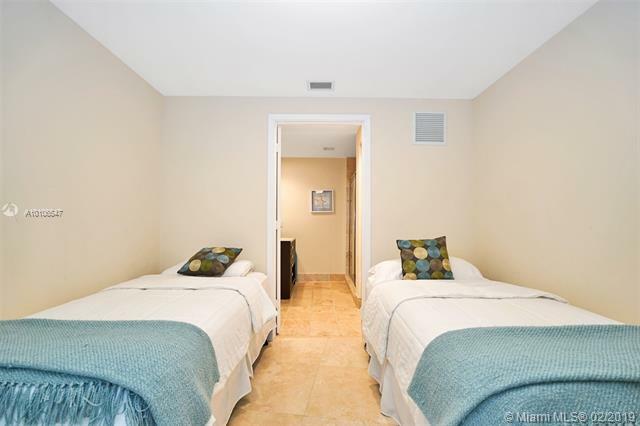 Services abound, from round-the-clock concierge and room service to in-room massage and babysitting service. 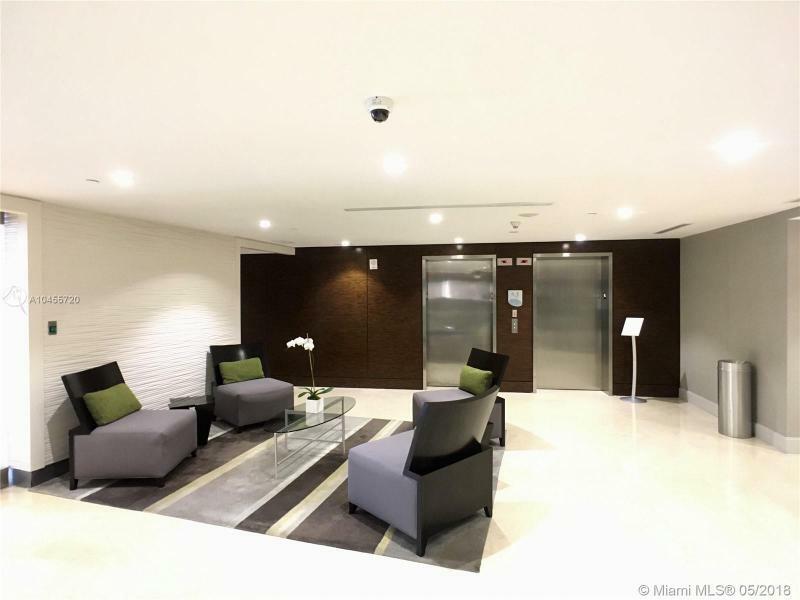 Chauffeur service complements porte-cochere valet parking. 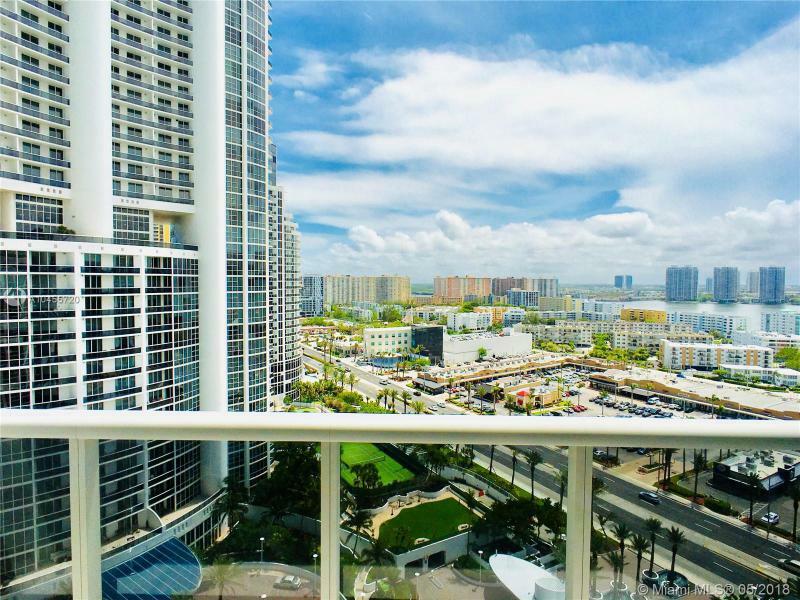 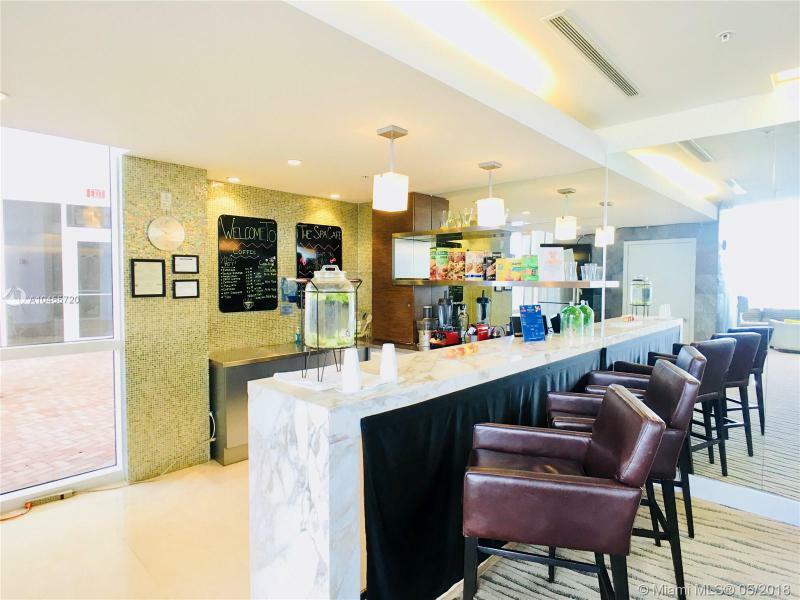 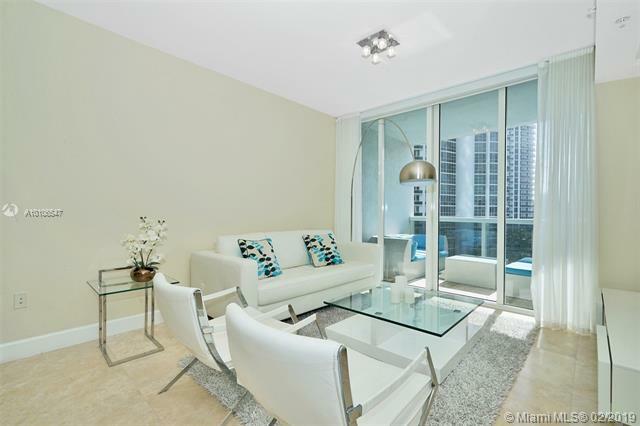 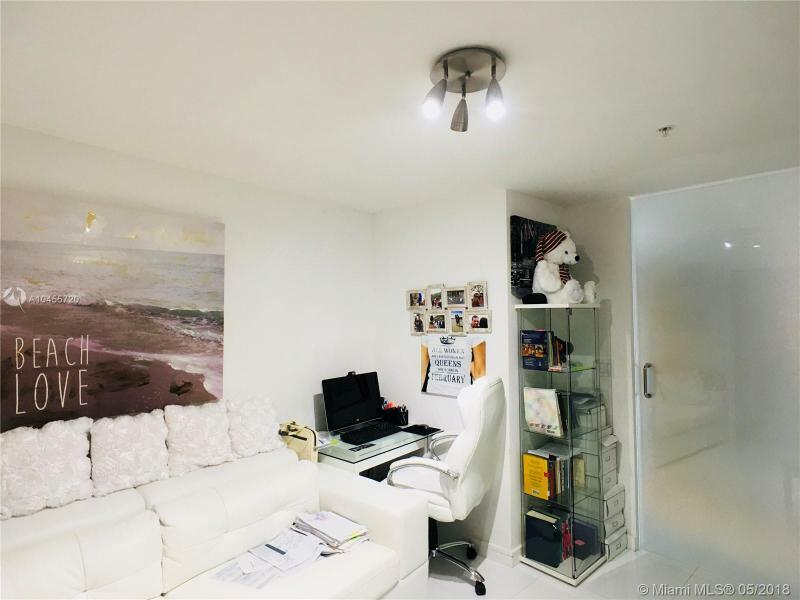 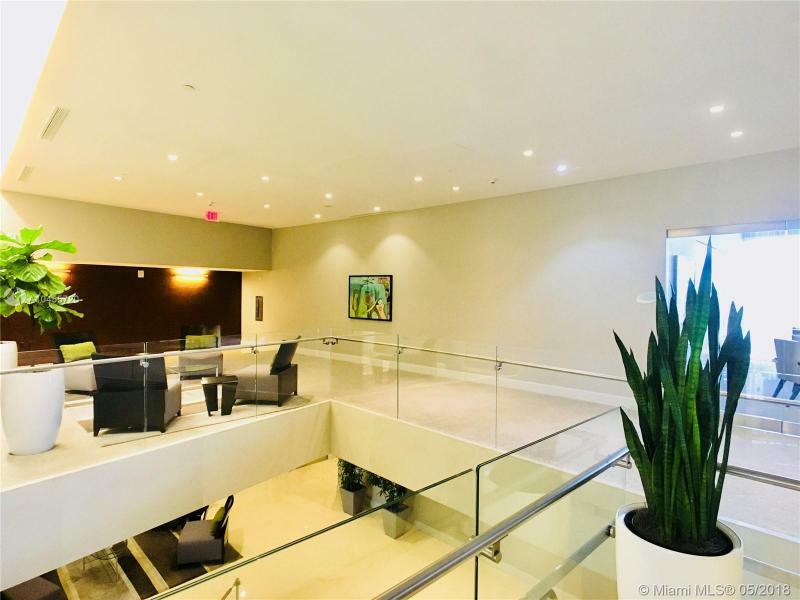 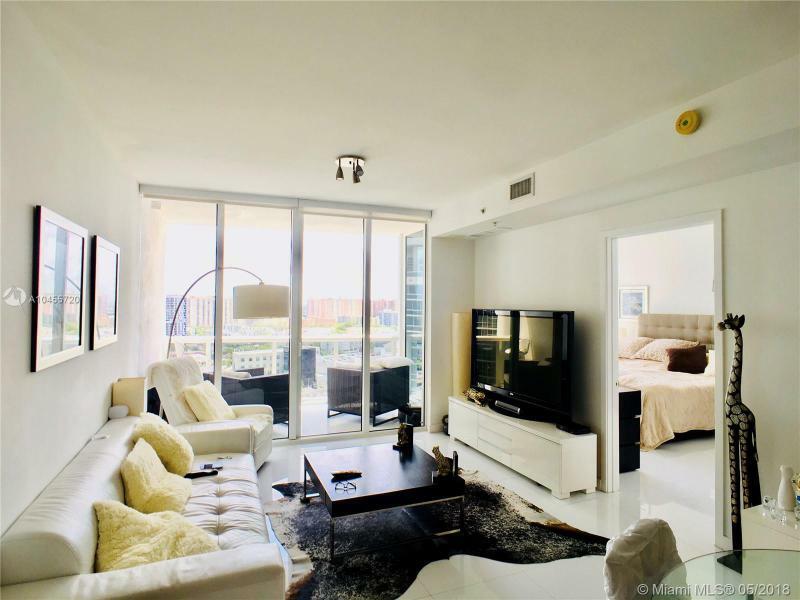 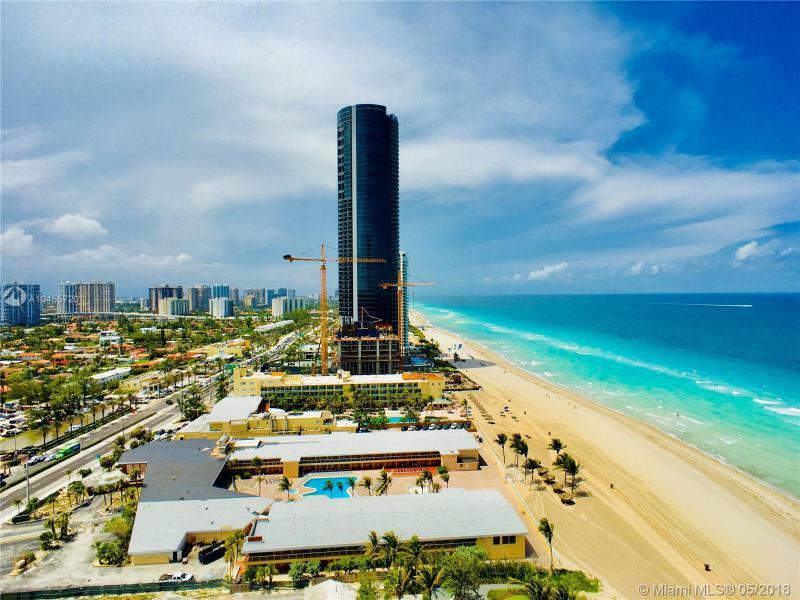 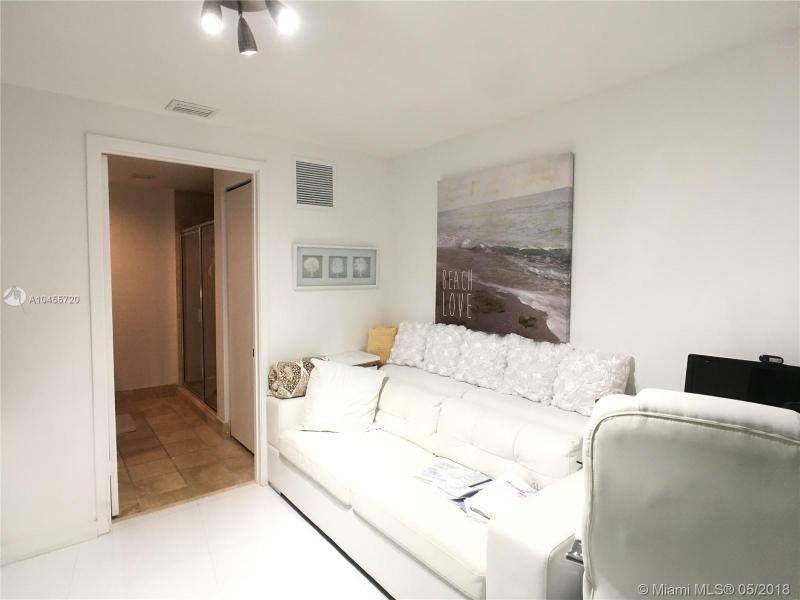 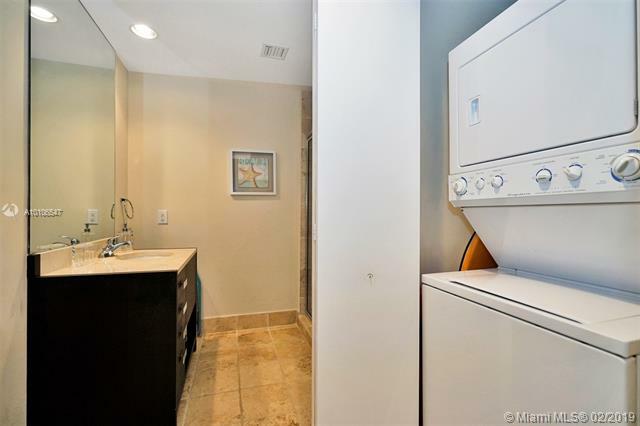 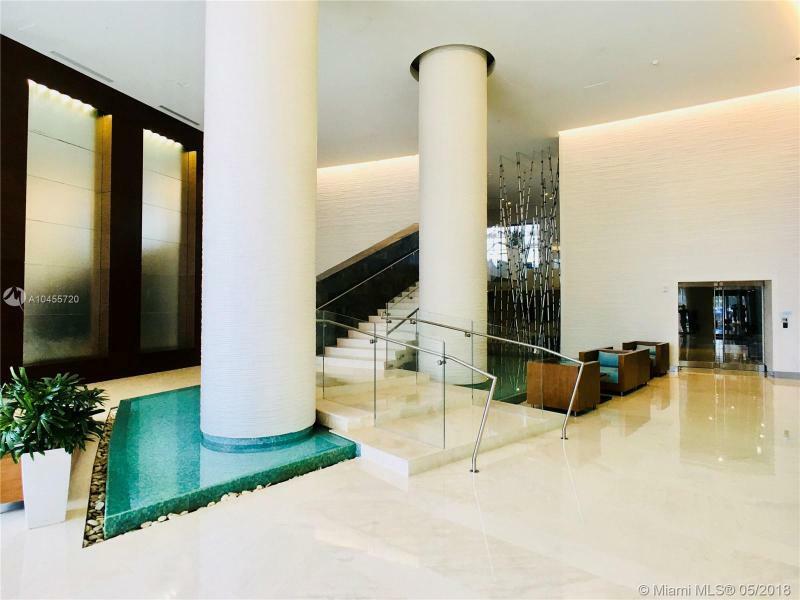 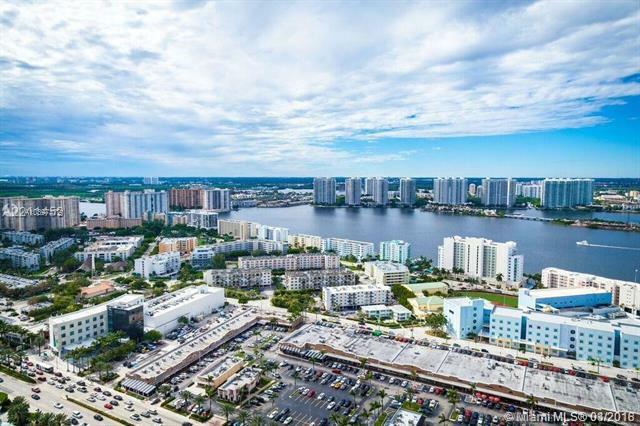 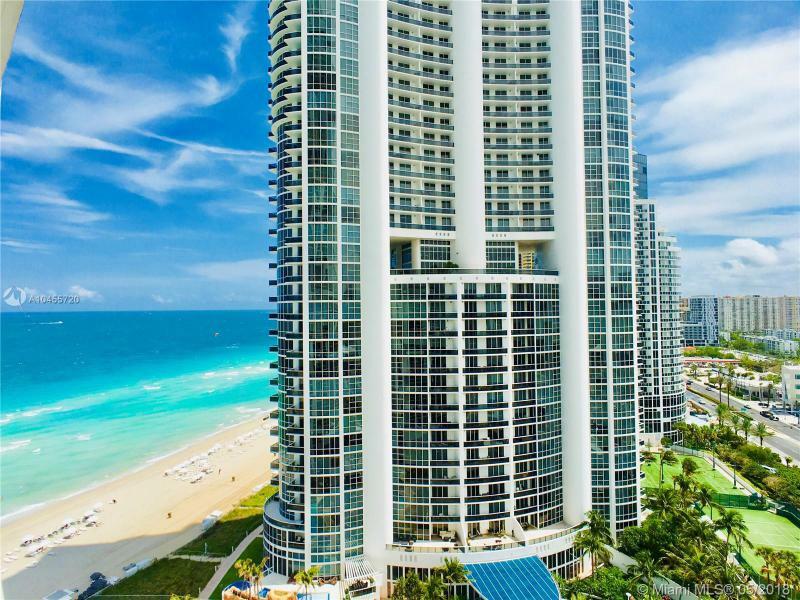 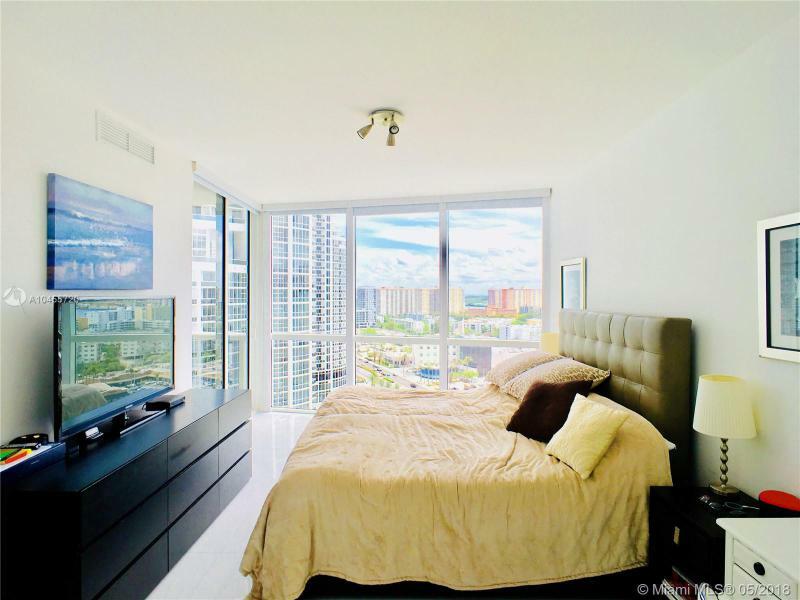 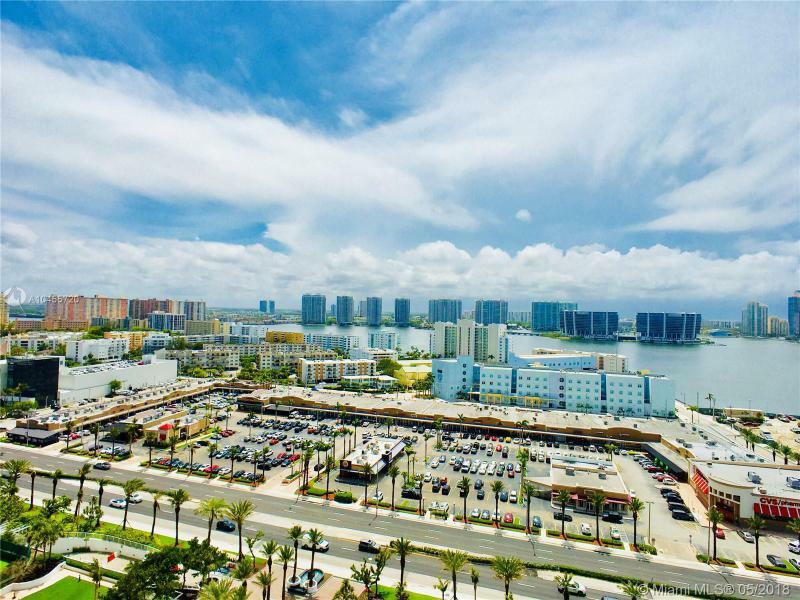 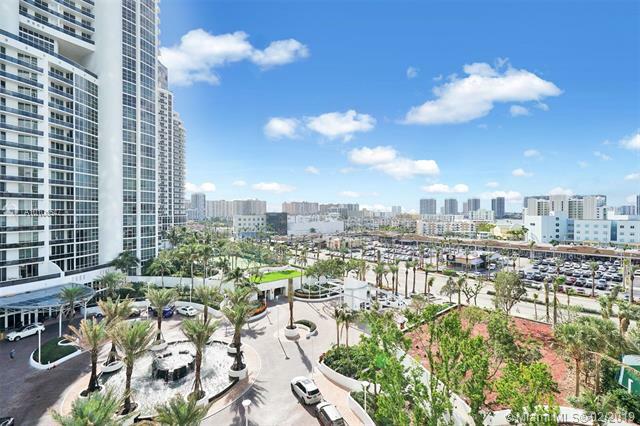 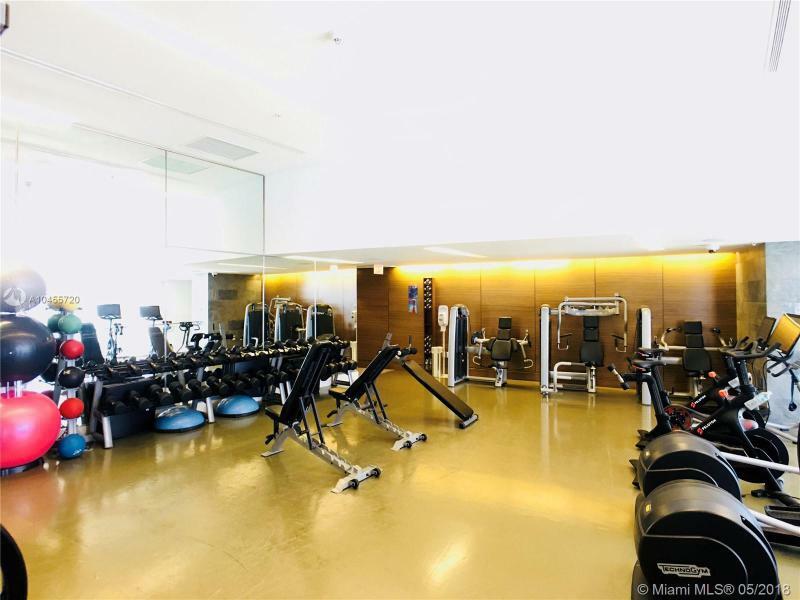 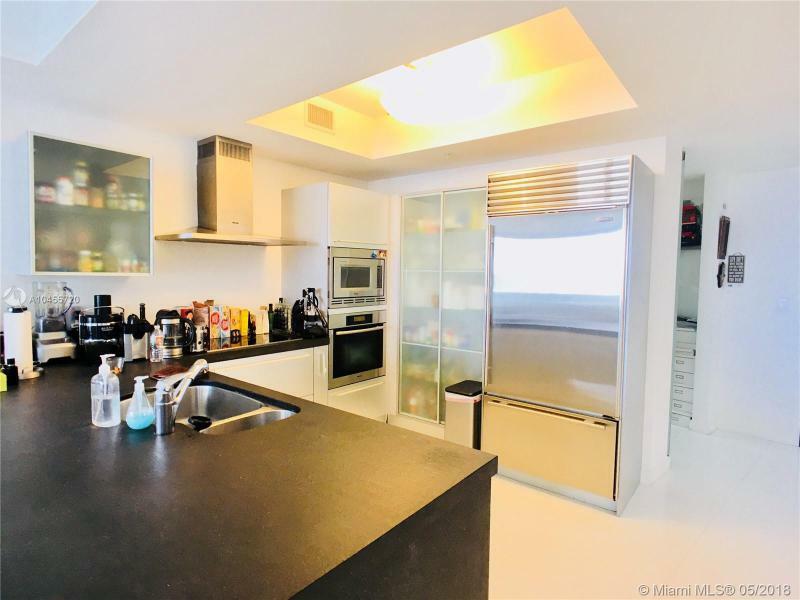 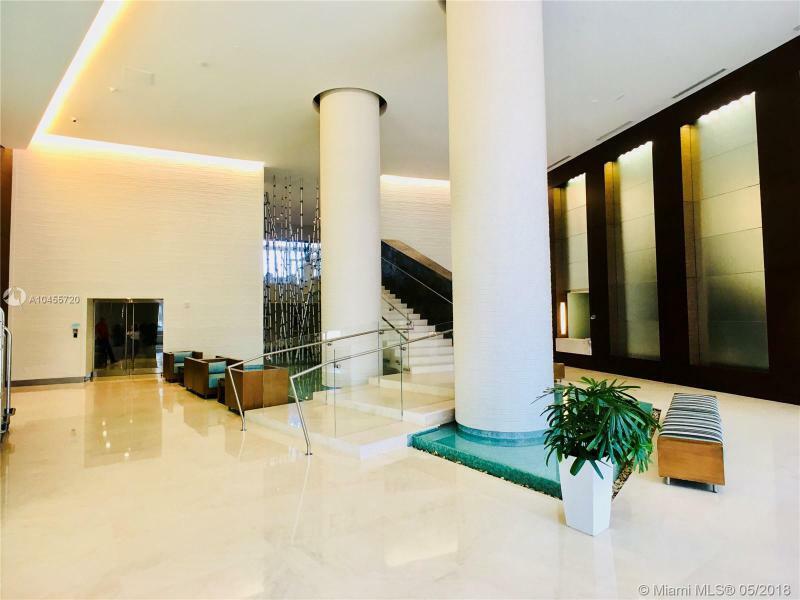 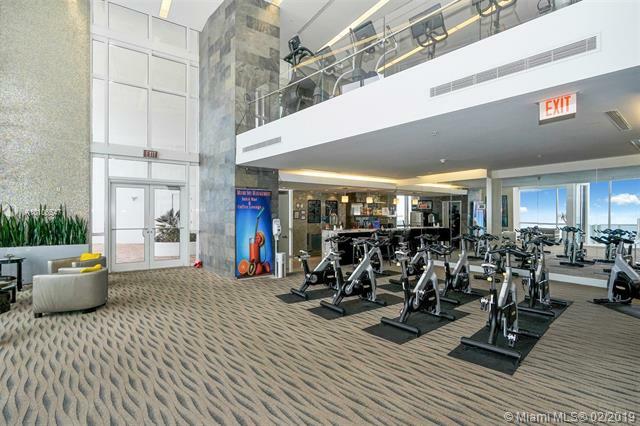 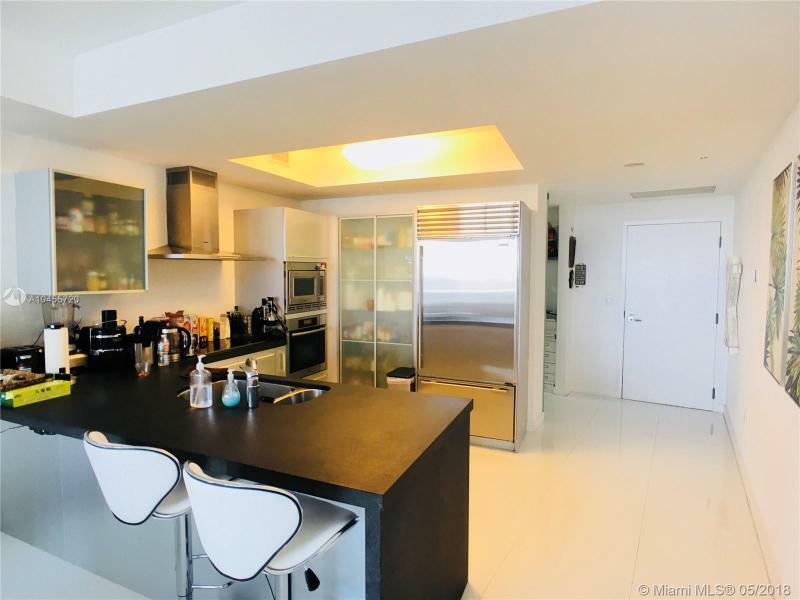 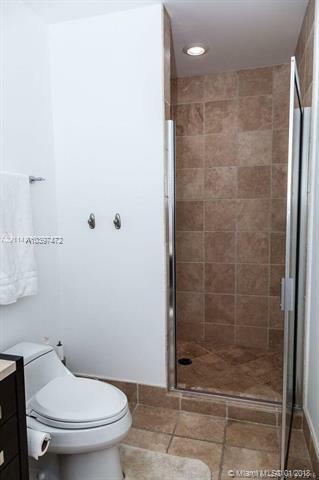 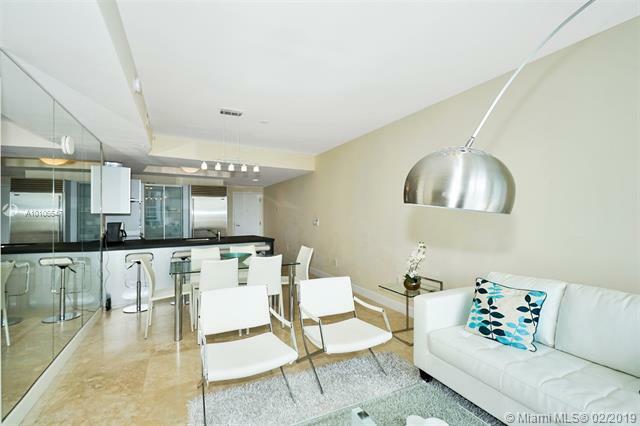 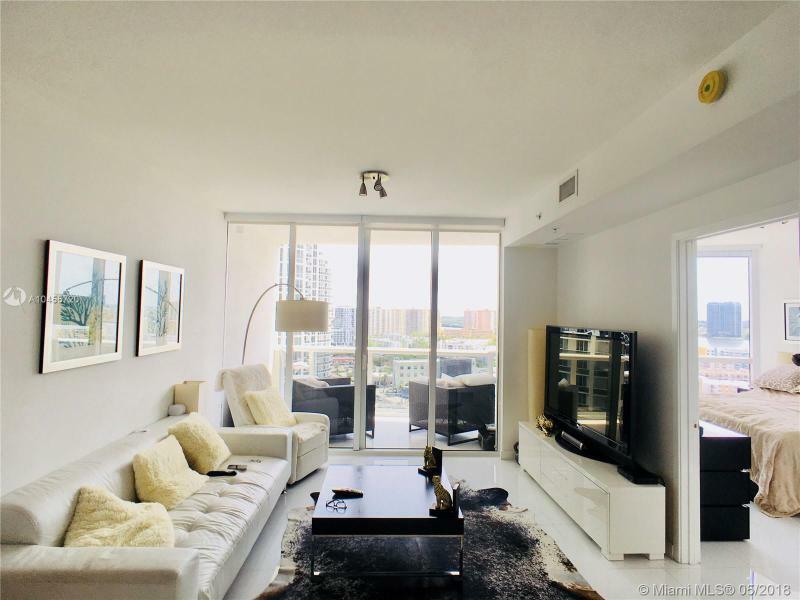 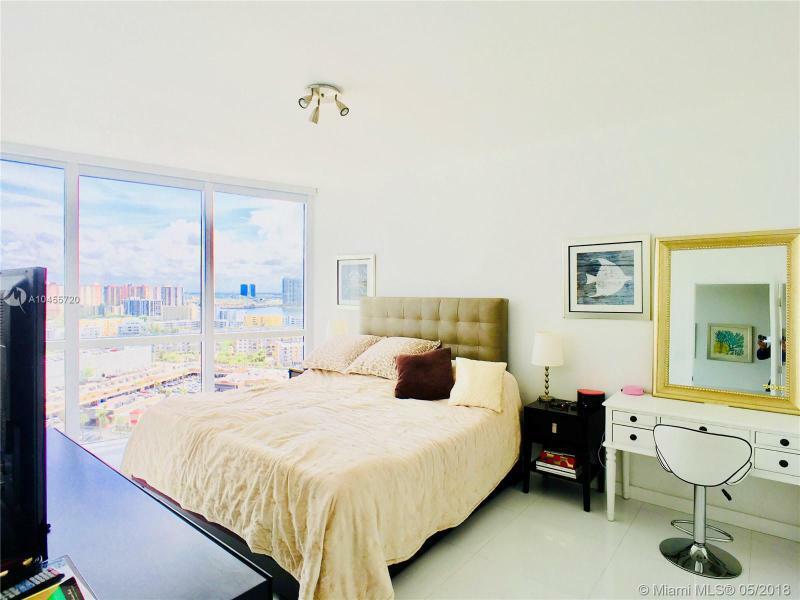 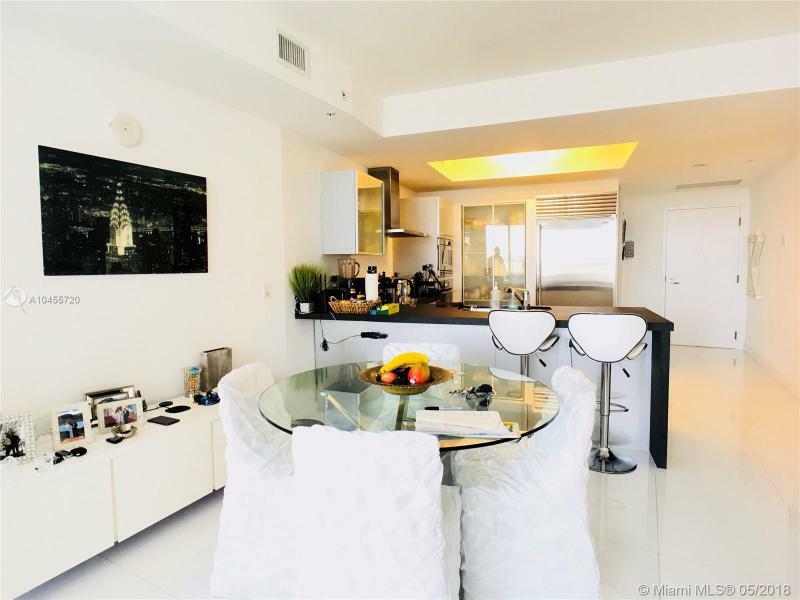 The Sunny Isles location situates you halfway between Miami Downtown and Fort Lauderdale, giving you ready access to the business centers and vibrant cultural life of both. 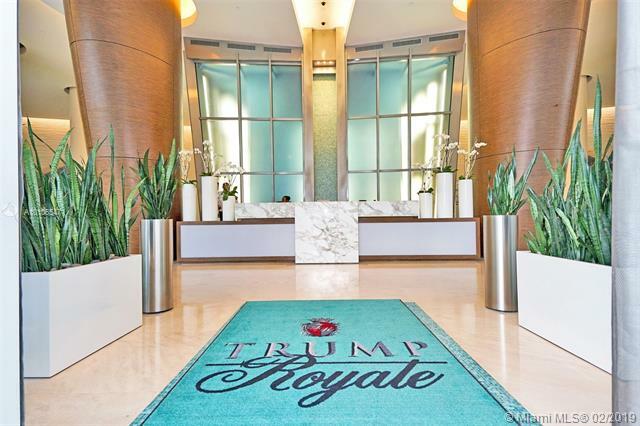 For the best in resort-like living with a home you can call your own, choose the Trump Royale in Sunny Isles. 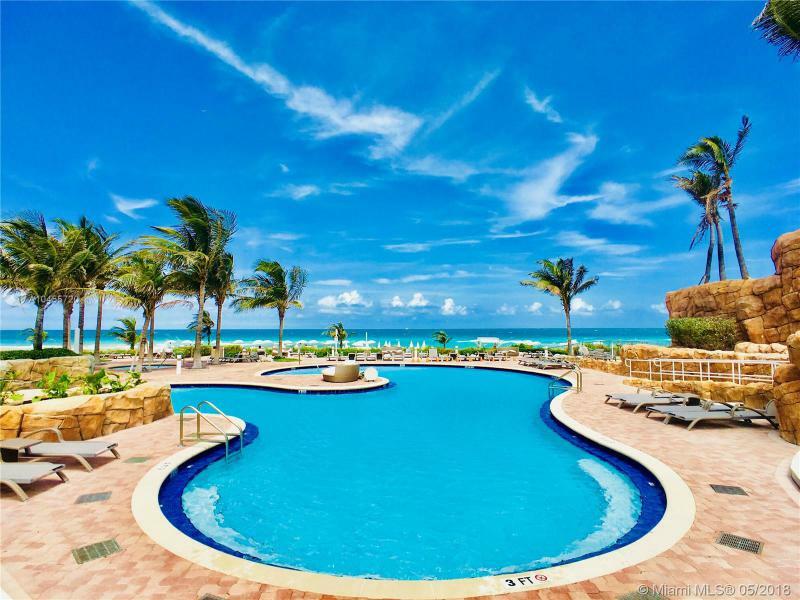 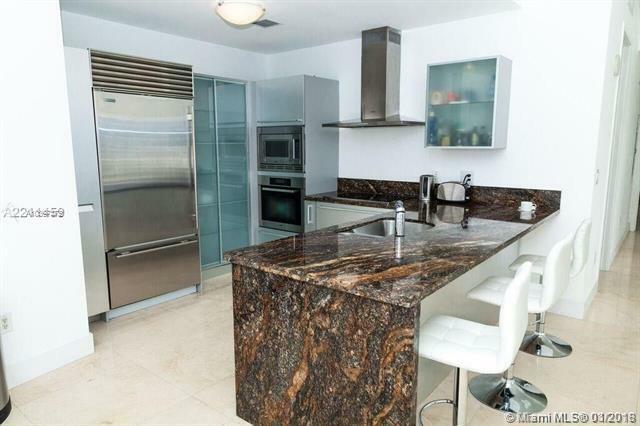 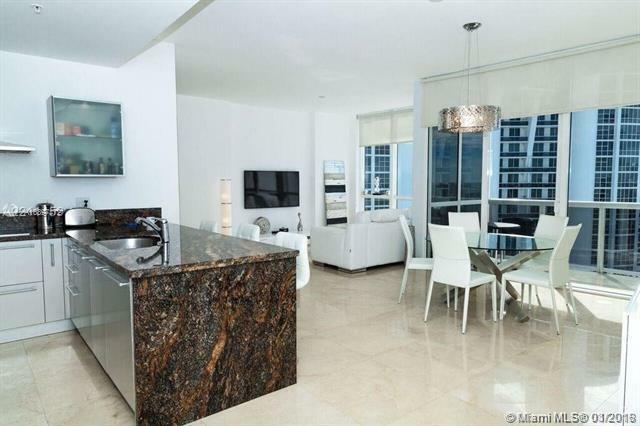 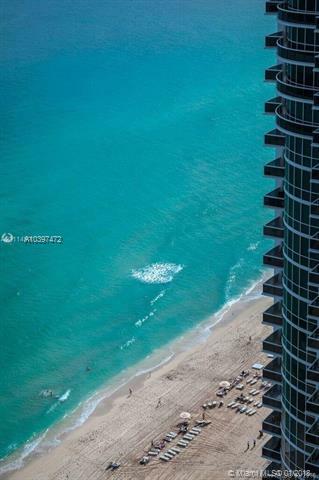 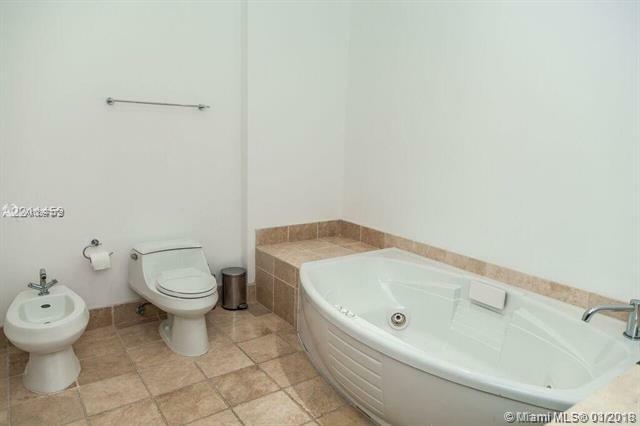 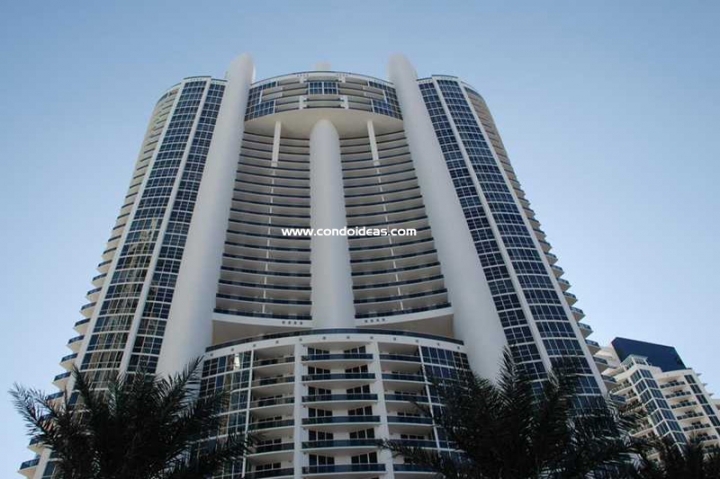 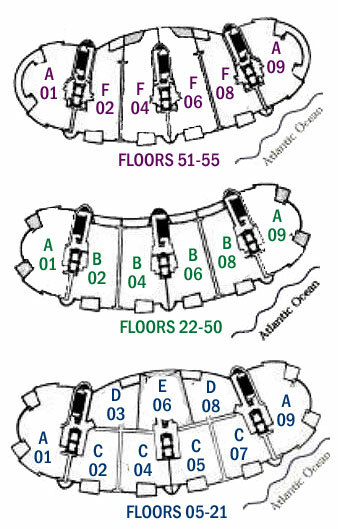 Also make sure you visit the pages of Trump Tower I, Trump Palace and Jade Ocean condo.